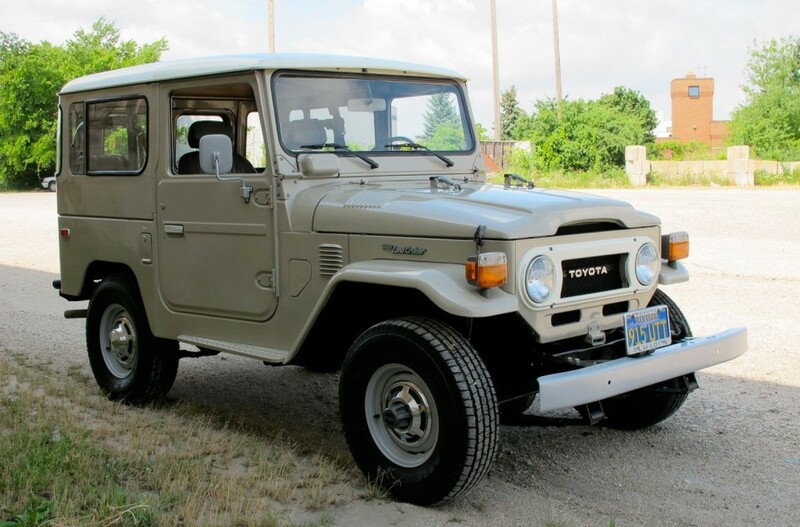 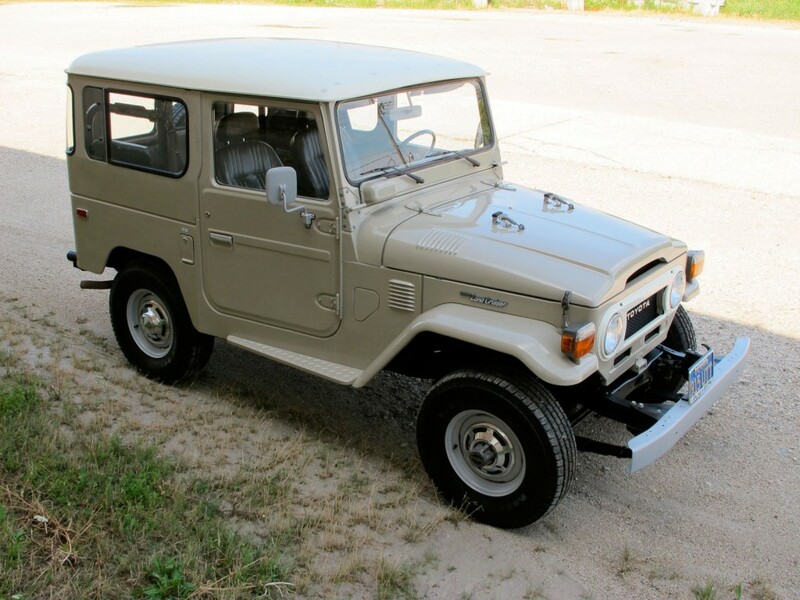 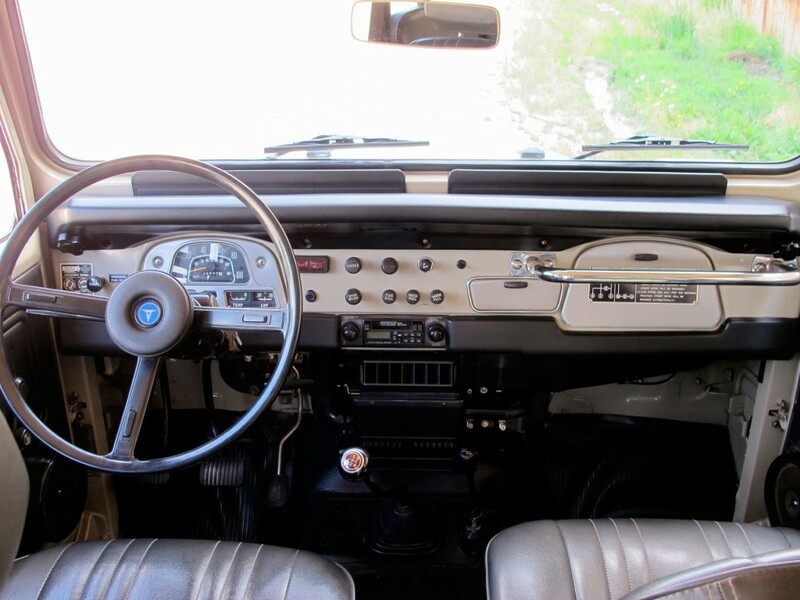 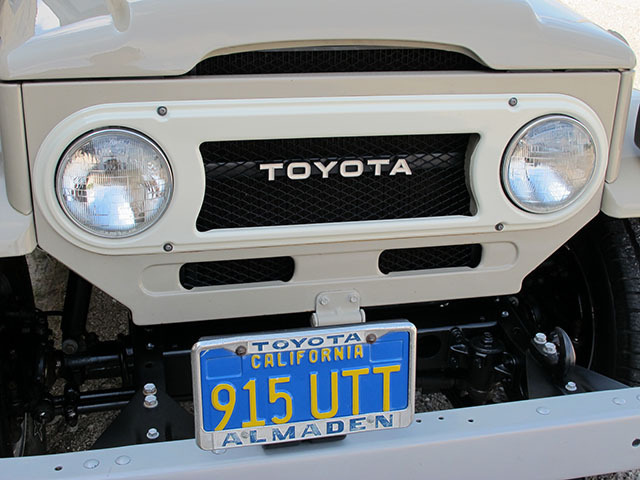 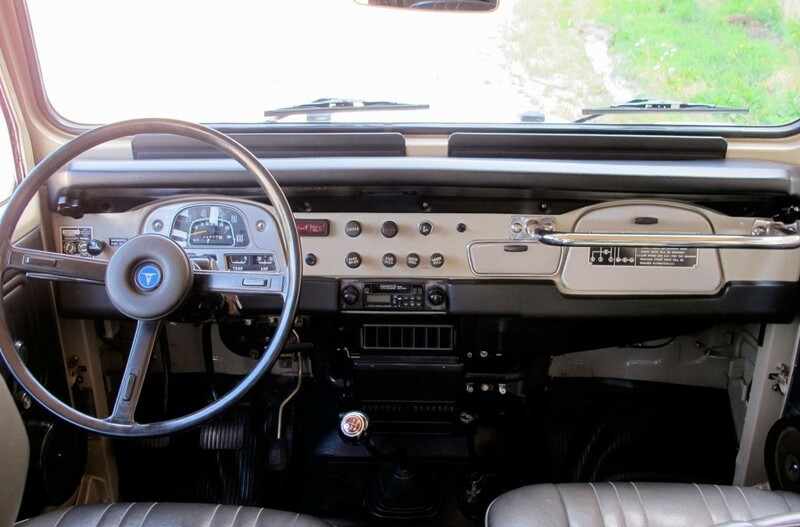 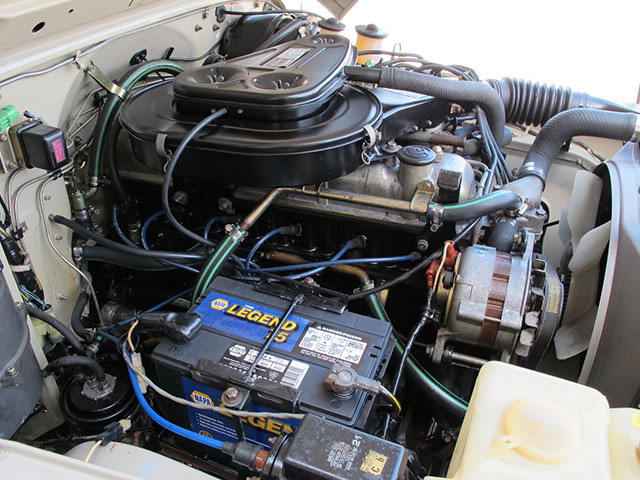 This FJ40 was sold new at Almaden Toyota in San Jose, California to its meticulous original owner on 4/11/1978. 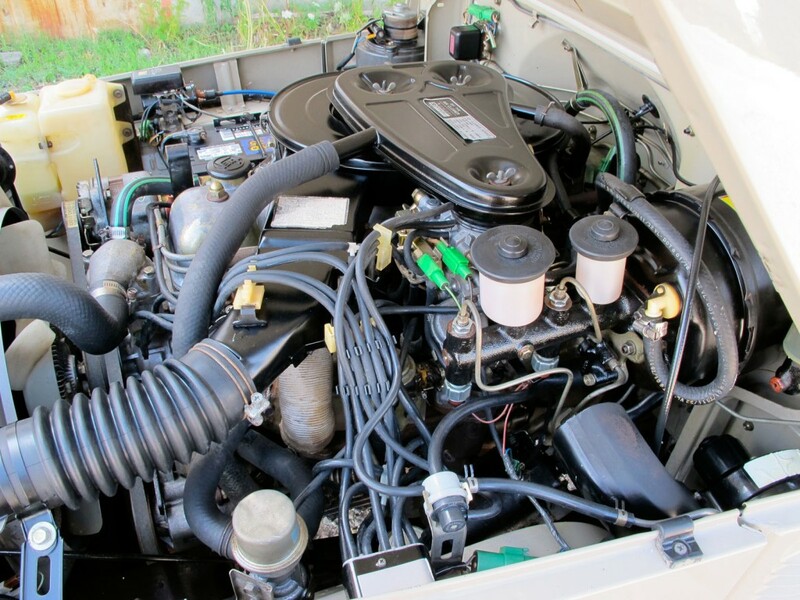 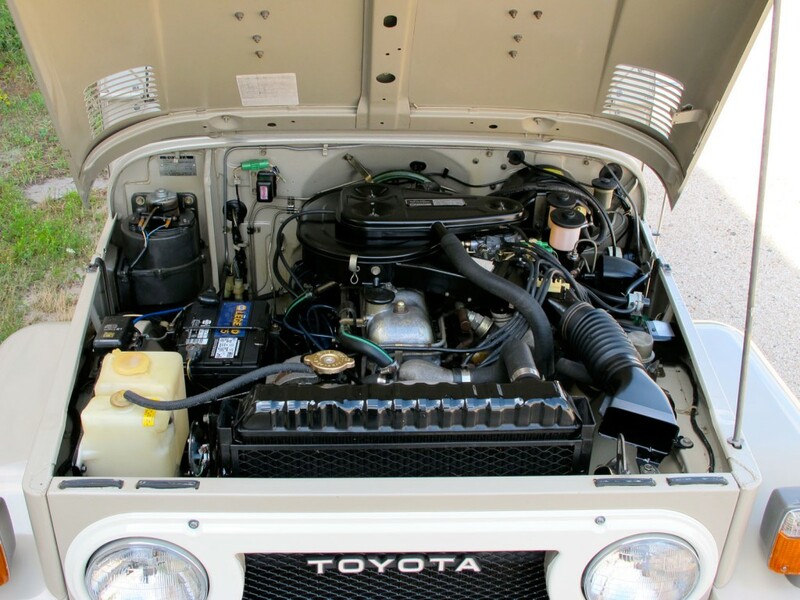 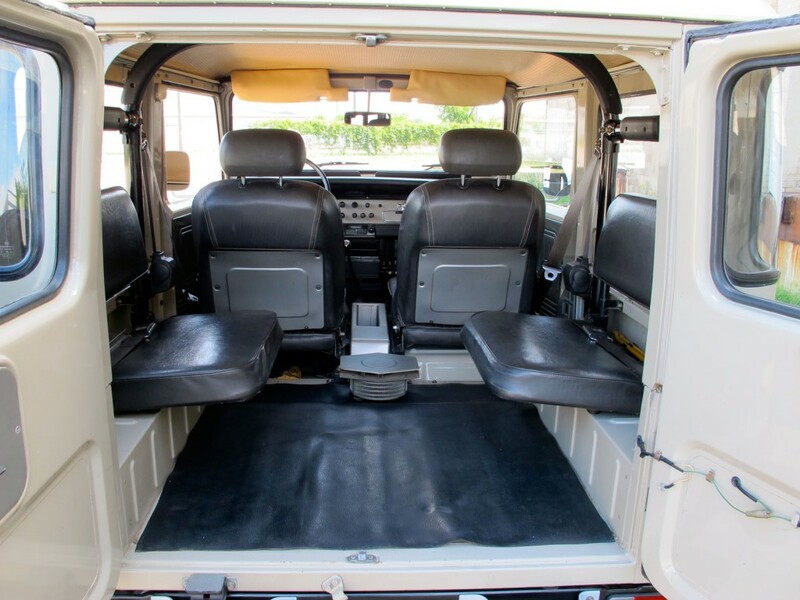 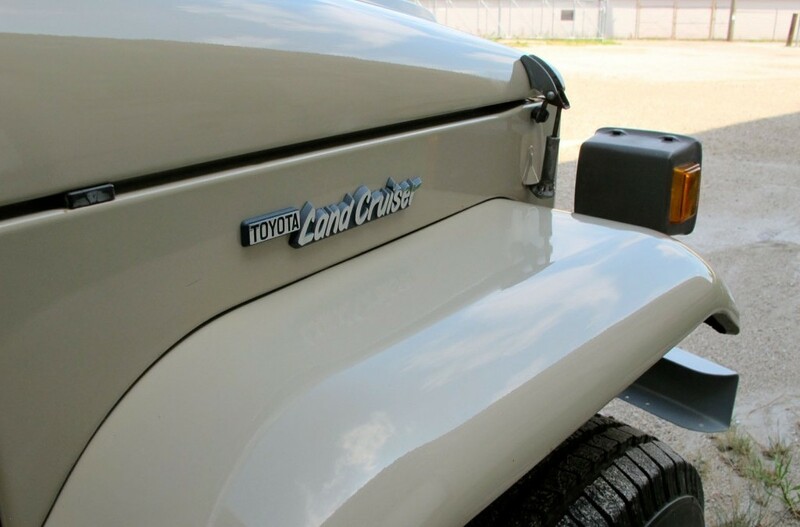 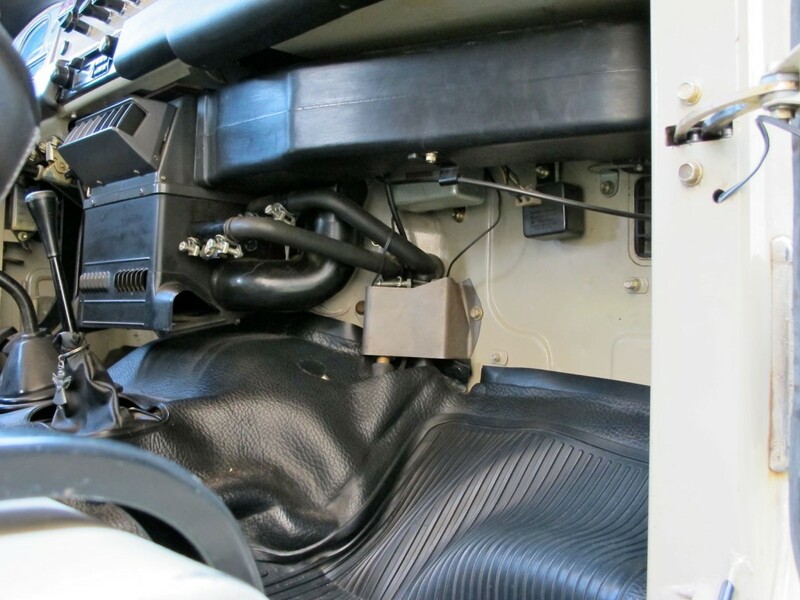 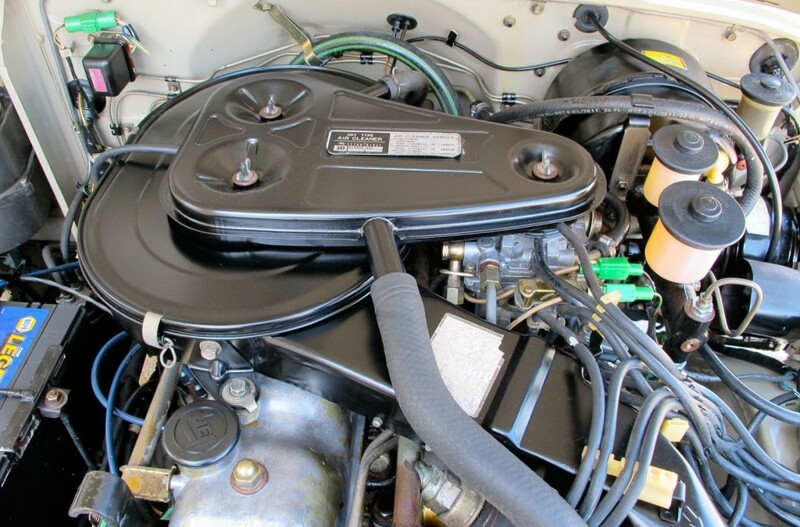 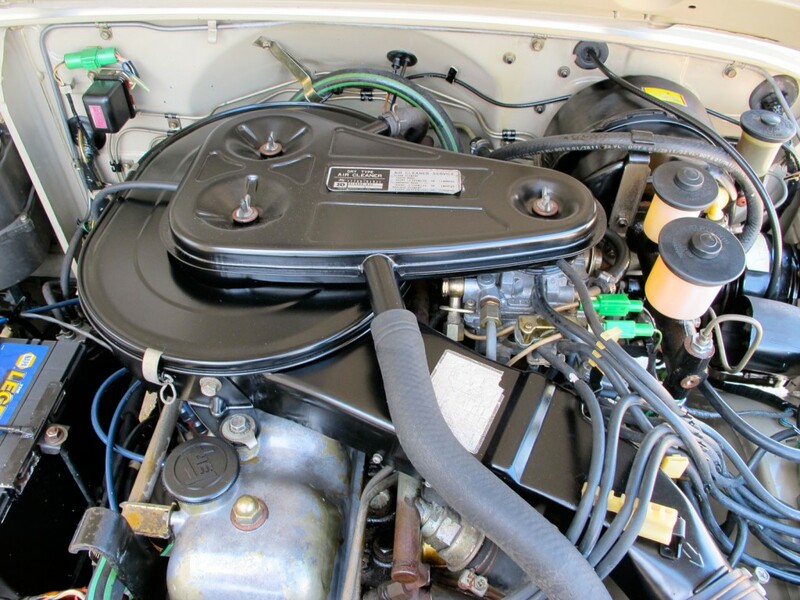 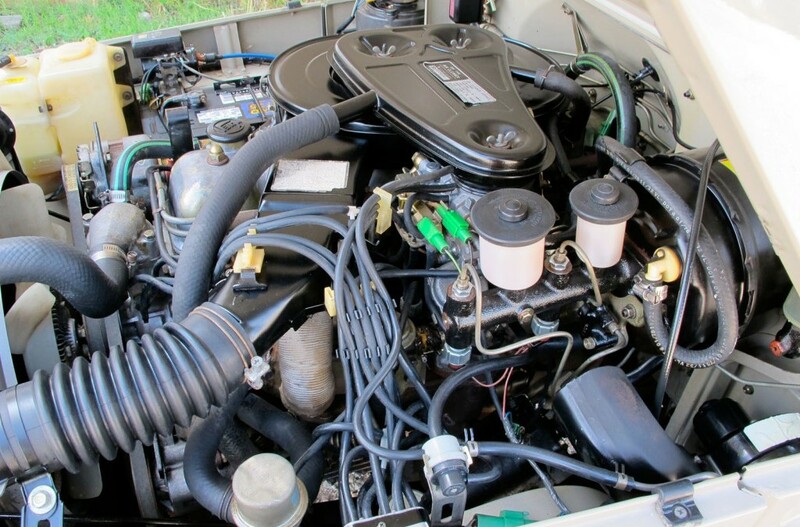 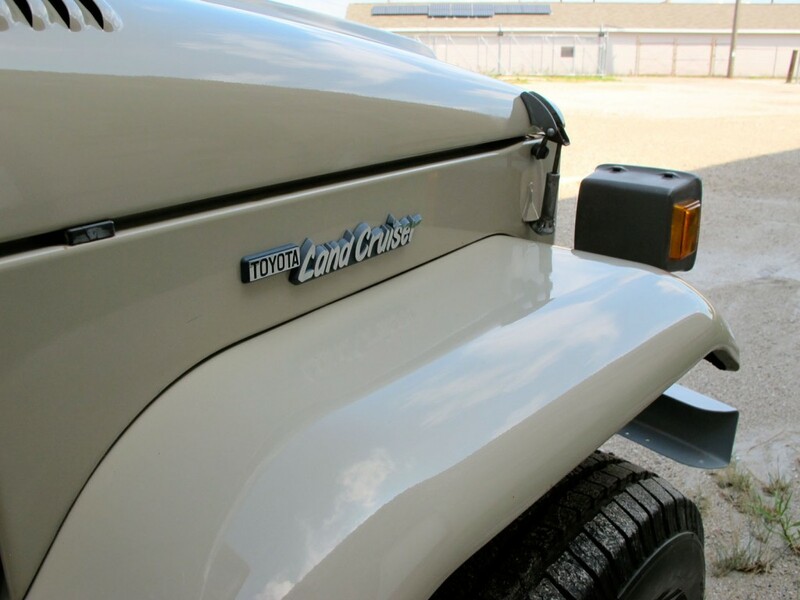 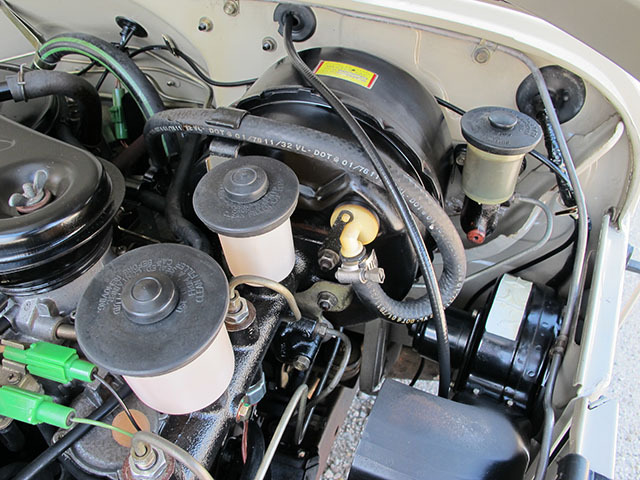 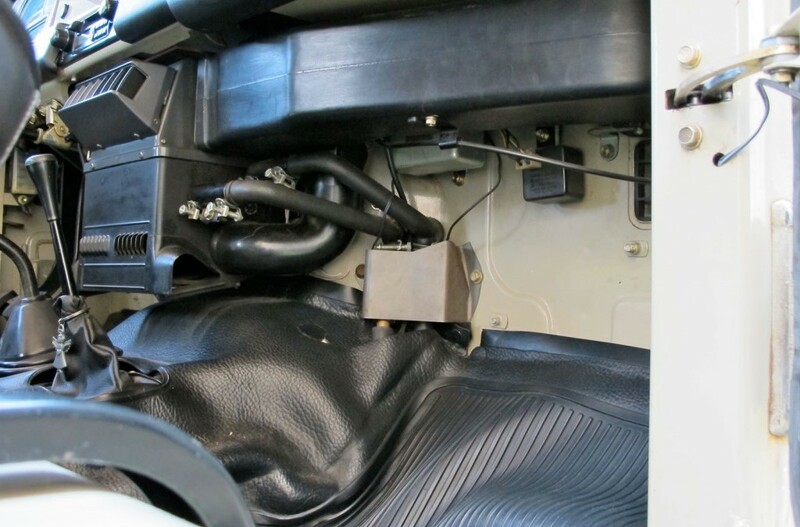 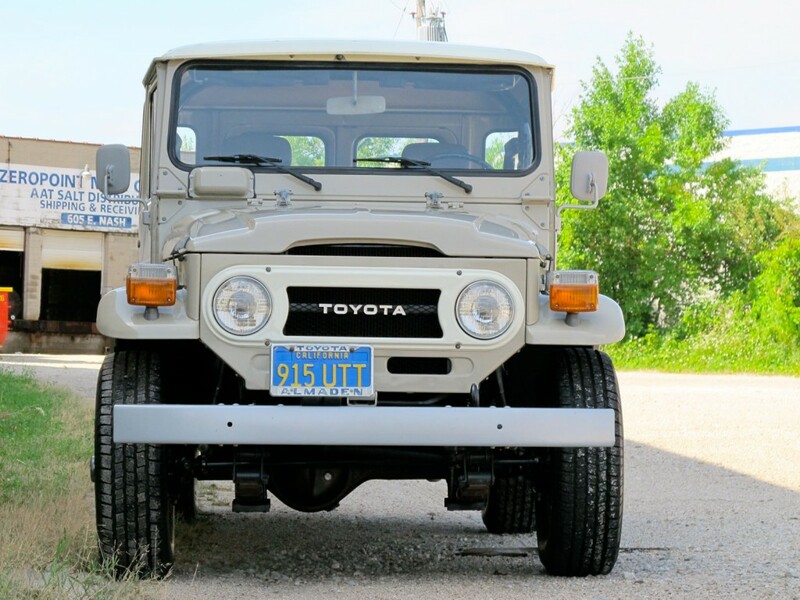 Over the years, the original owner got to know the mechanic that maintained his beloved FJ40 at the dealership, and after years of asking the Toyota tech became this trucks second owner in 2004. 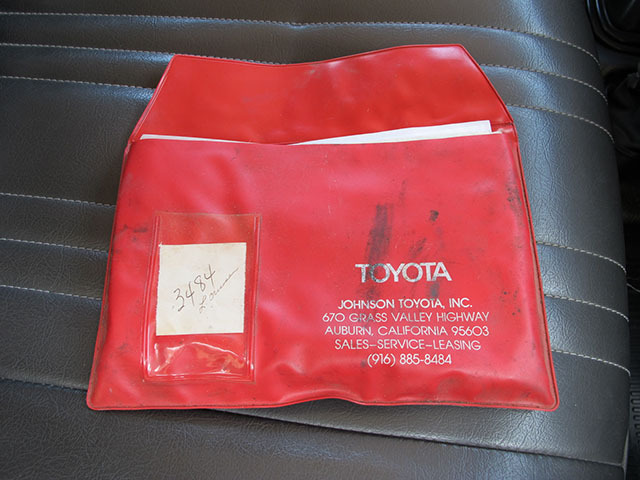 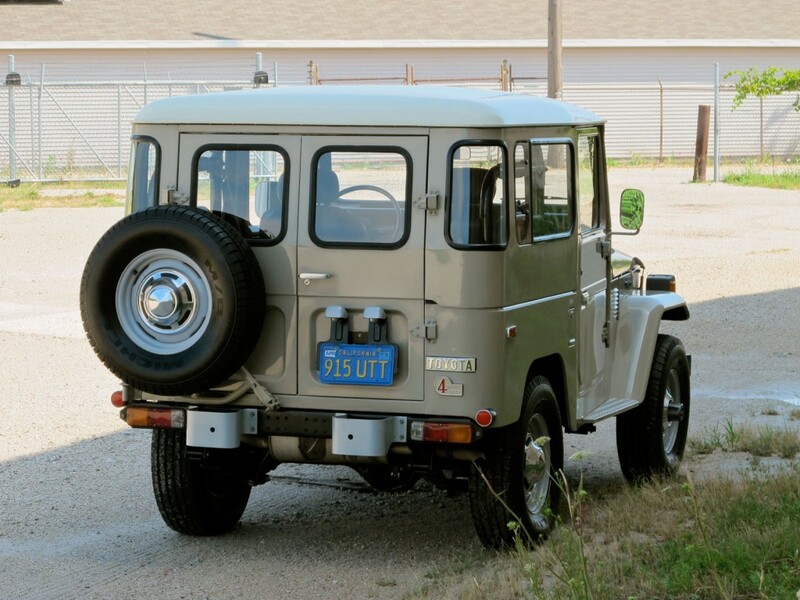 In January 2009 I purchased this time capsule from FJ40 from the 2nd owner for my collection. 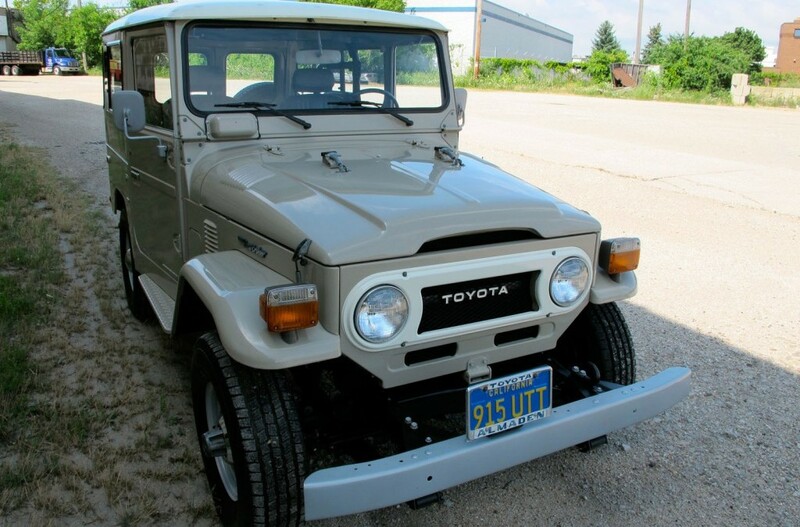 It had never left Northern California until my purchase. 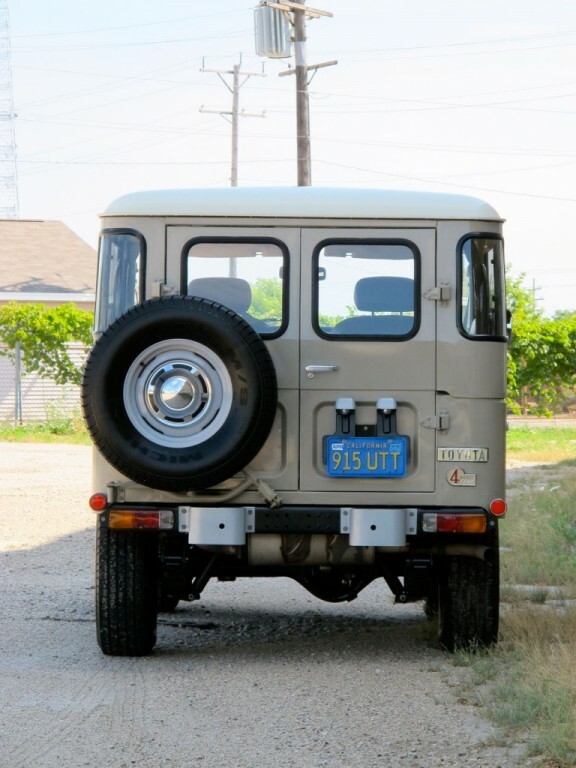 I was raised on FJ40s and have collected them for over 20 years. 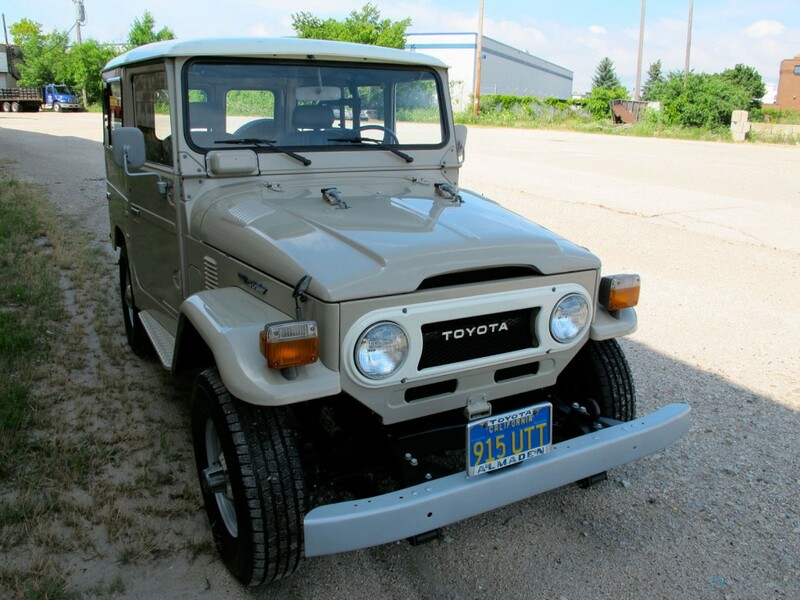 Ive owned some great ones over the years, restored a handful of them, and like any fanatic have always looked for the one. 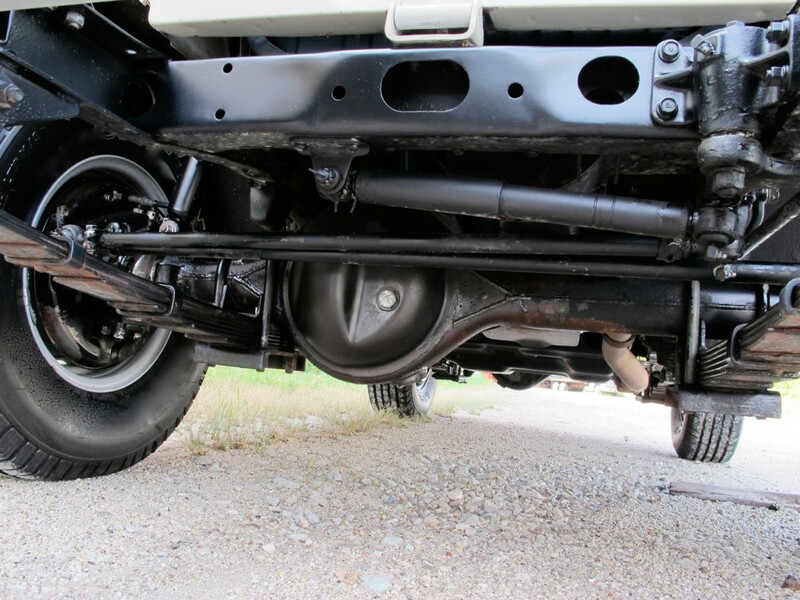 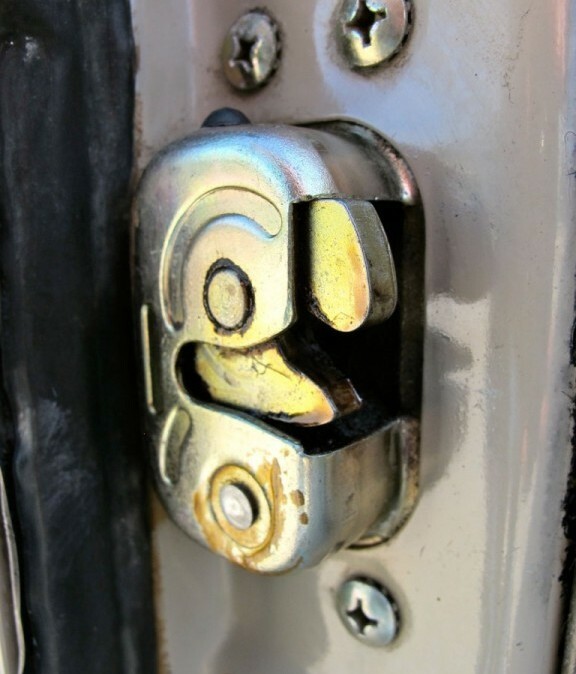 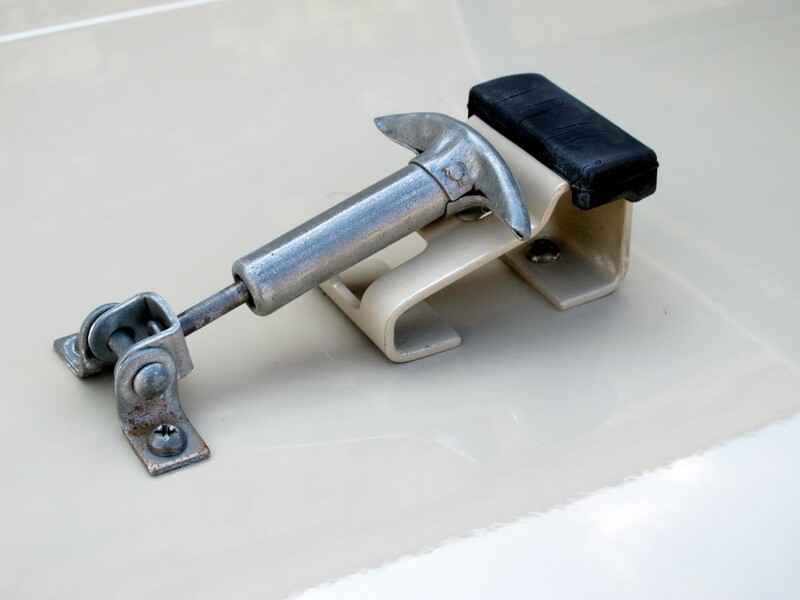 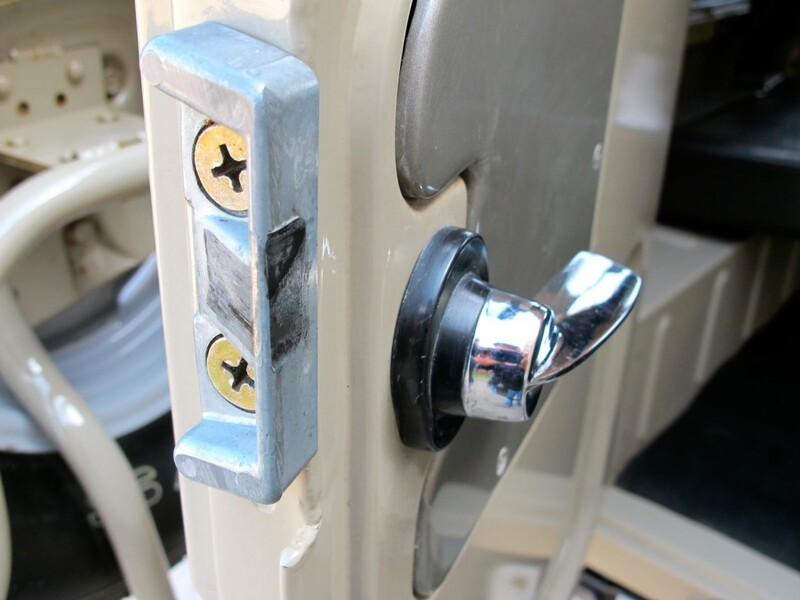 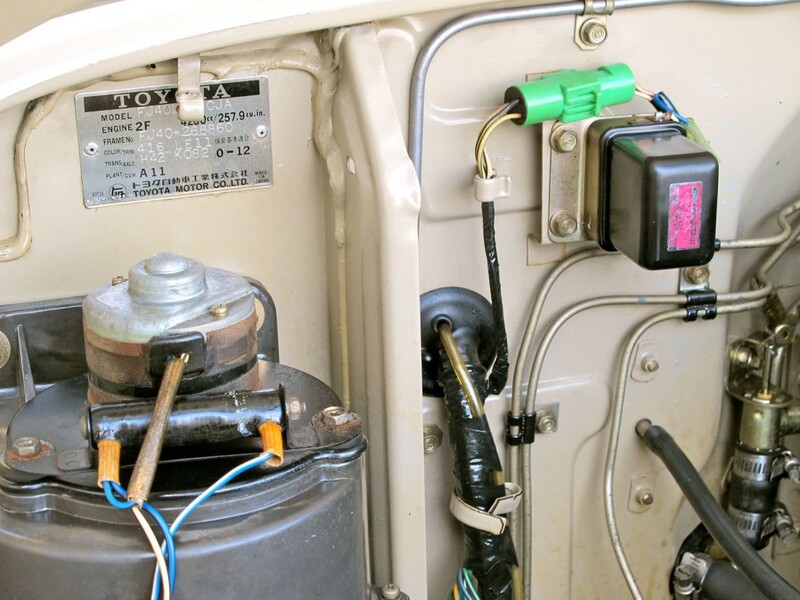 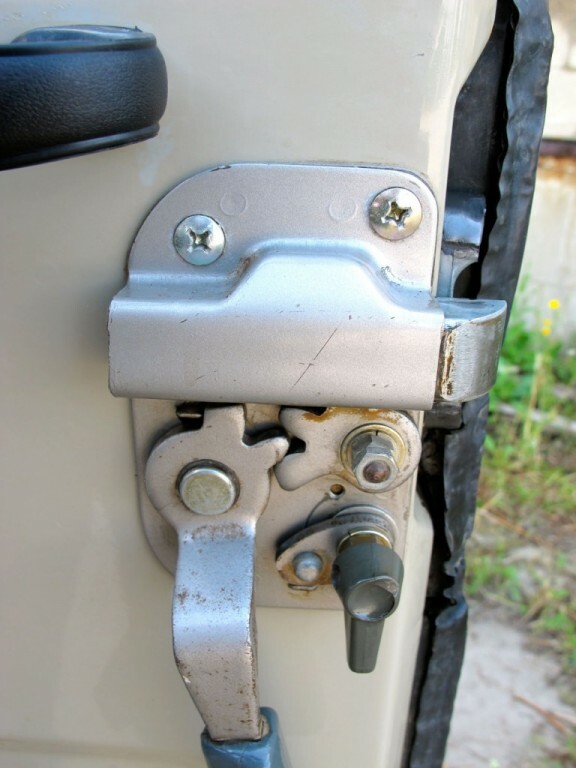 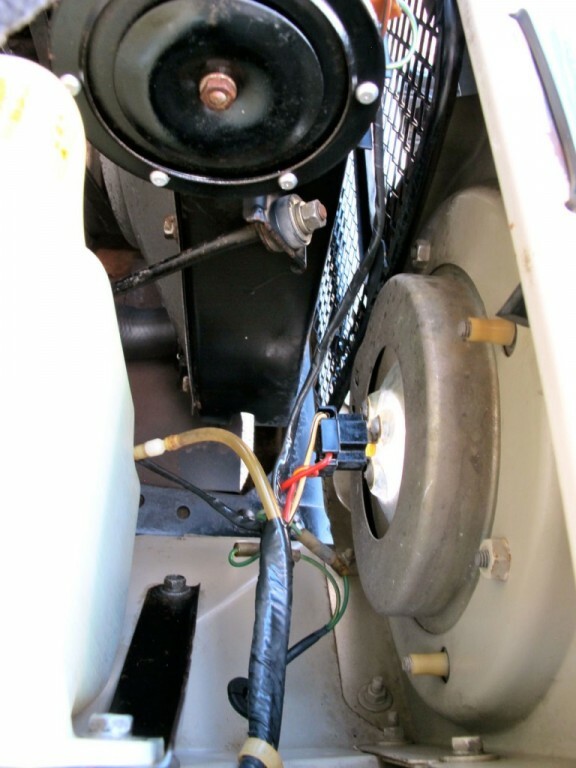 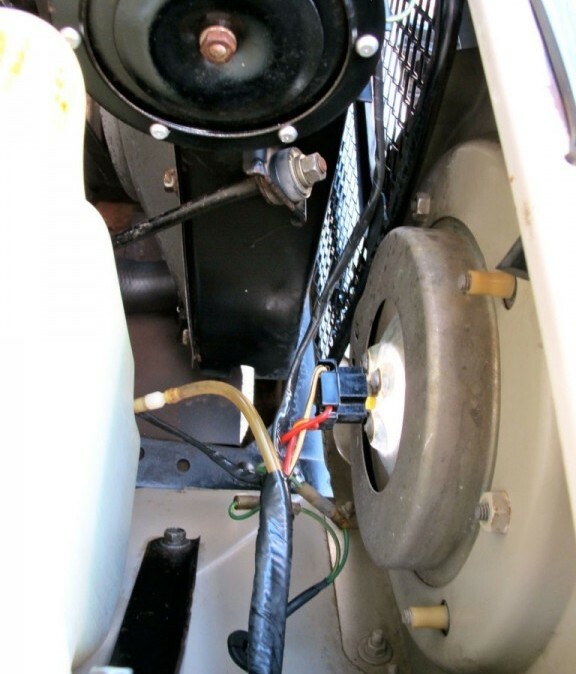 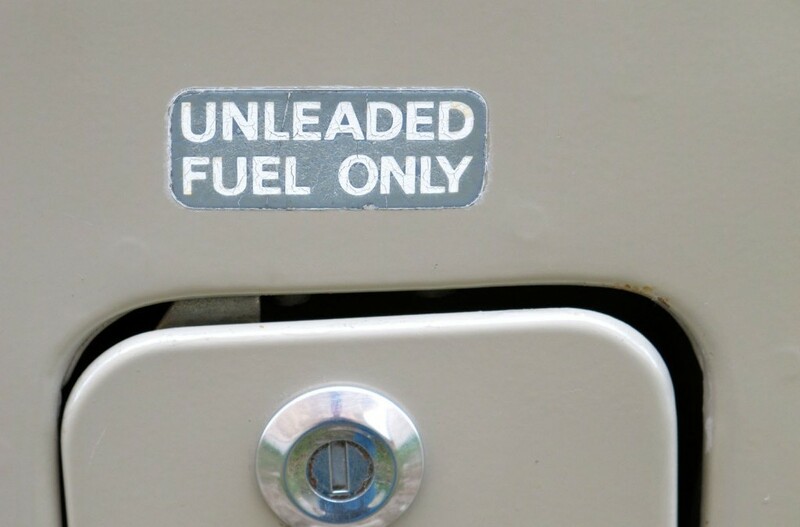 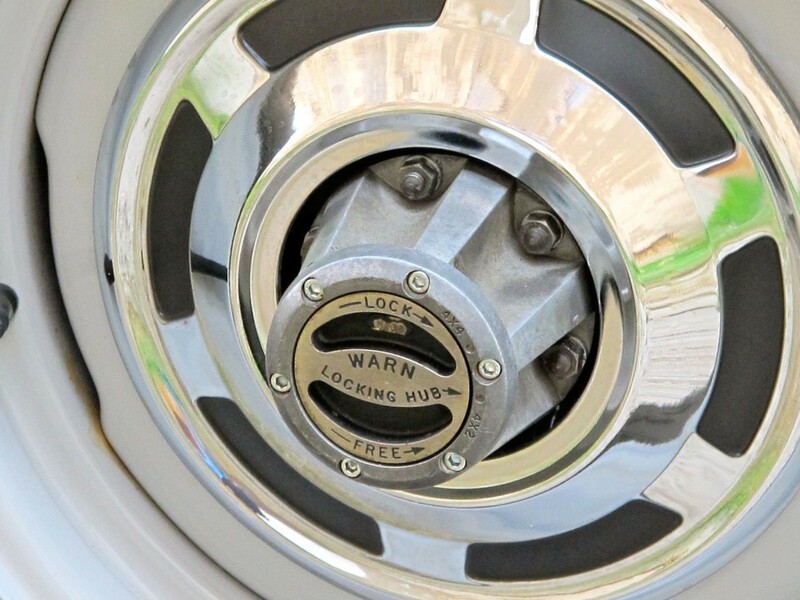 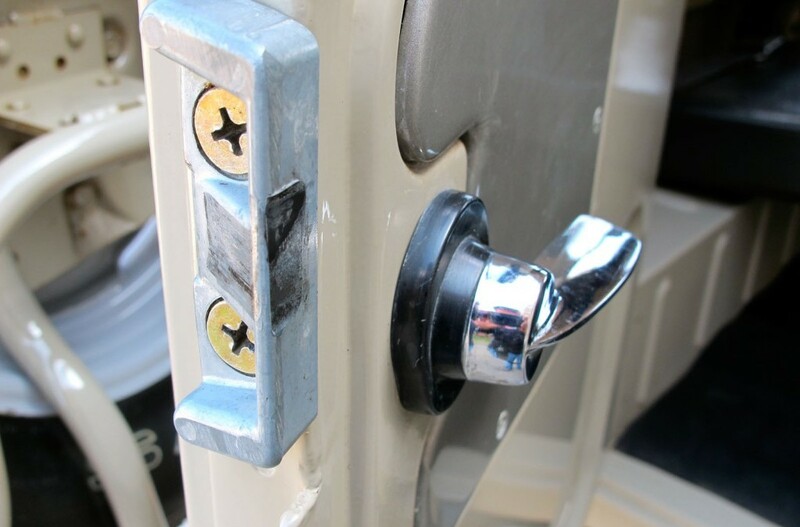 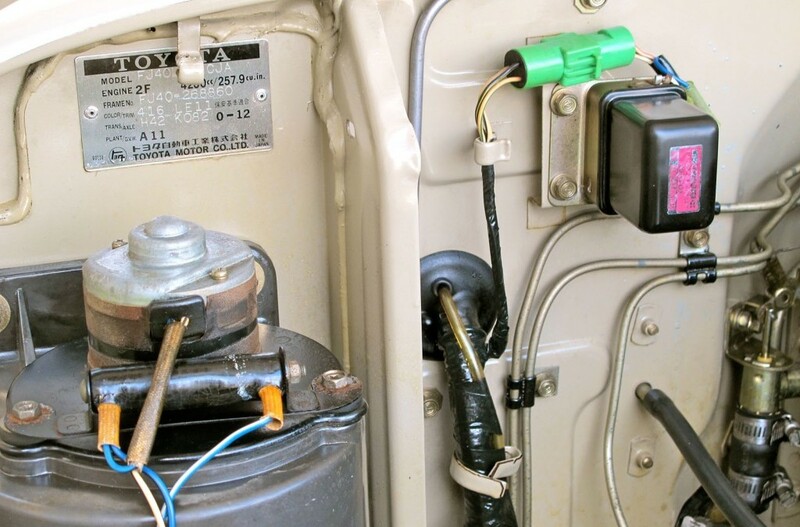 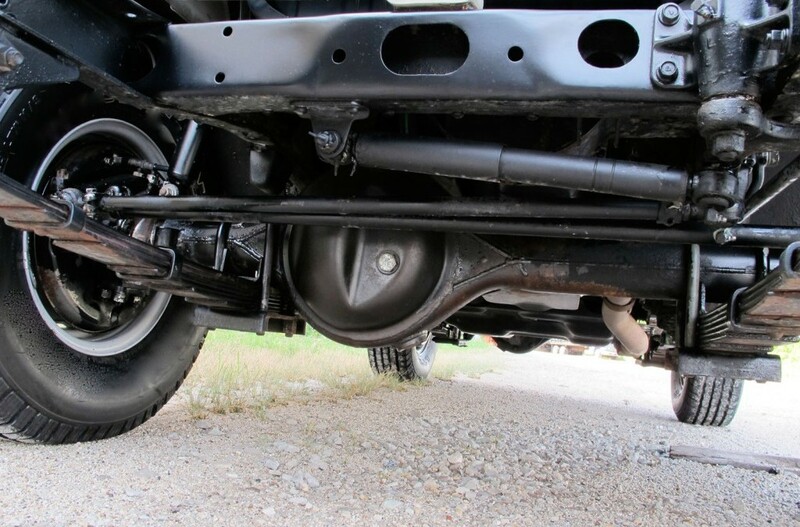 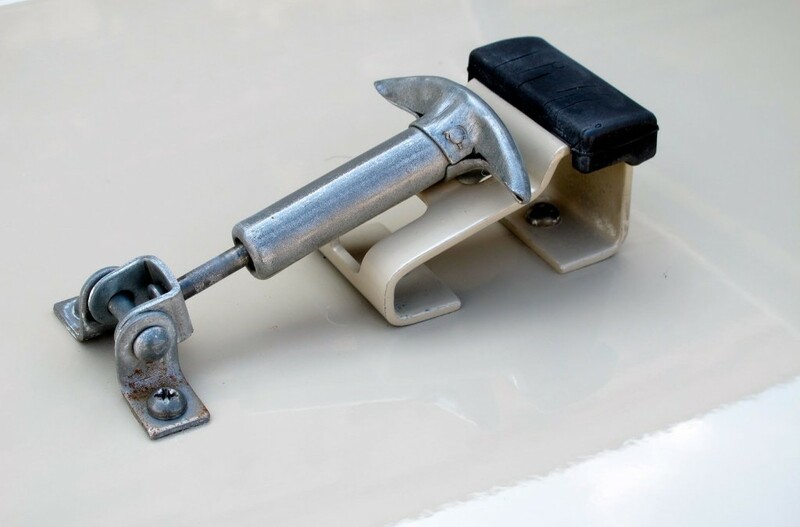 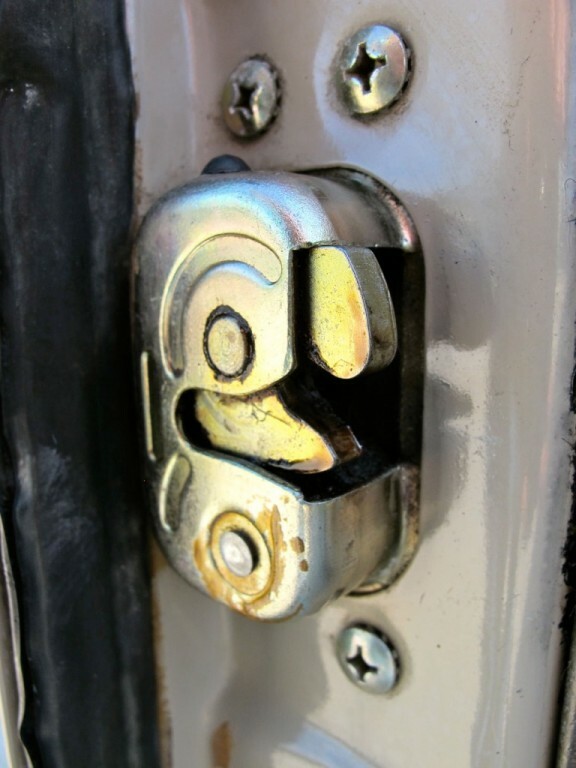 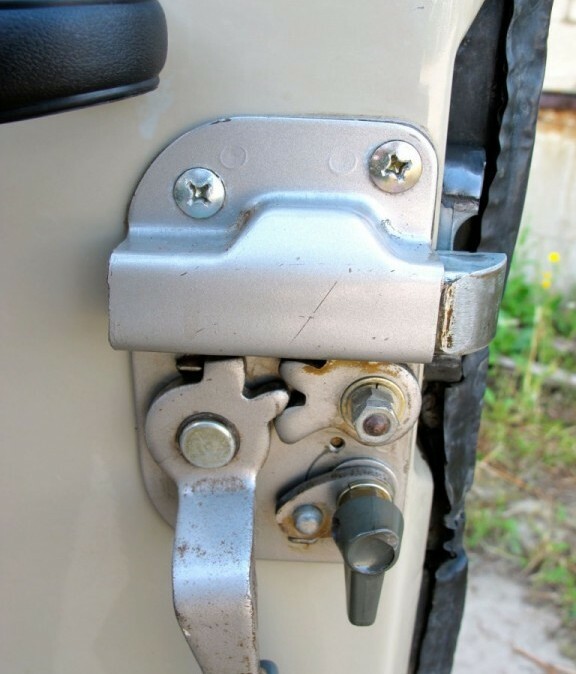 Anybody that knows FJs knows the problem areas that are common to them, namely rust! 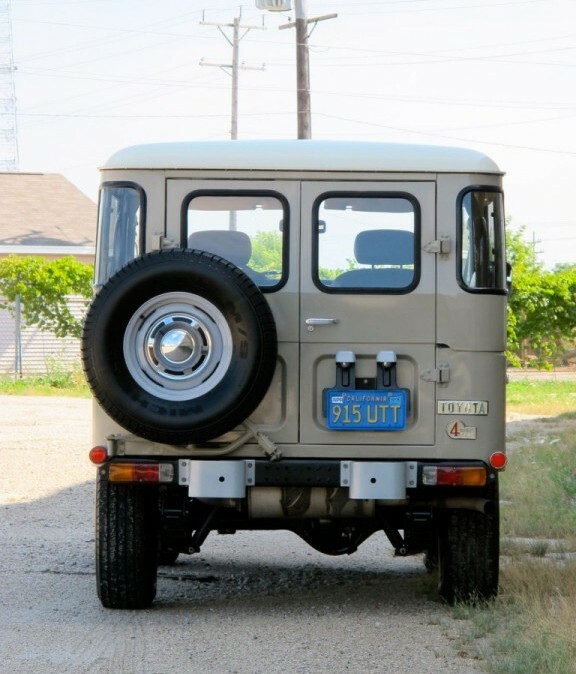 When I saw this truck for the first time I was in awe. 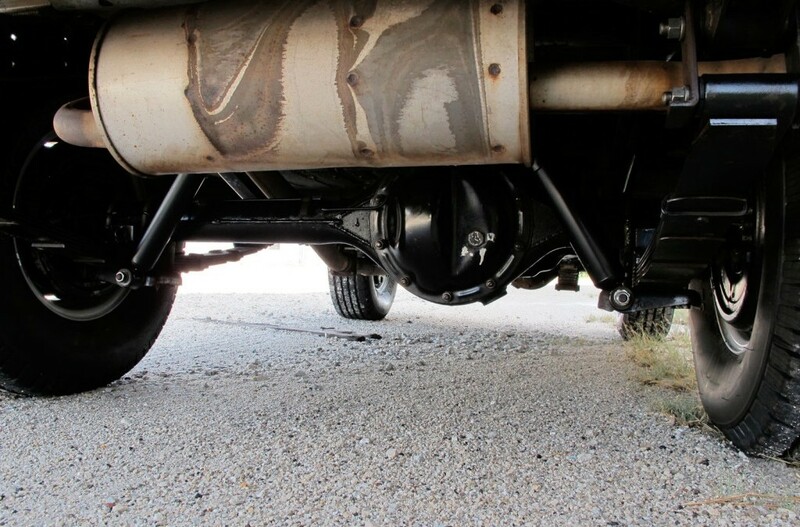 It literally looks like a 6 month old truck. 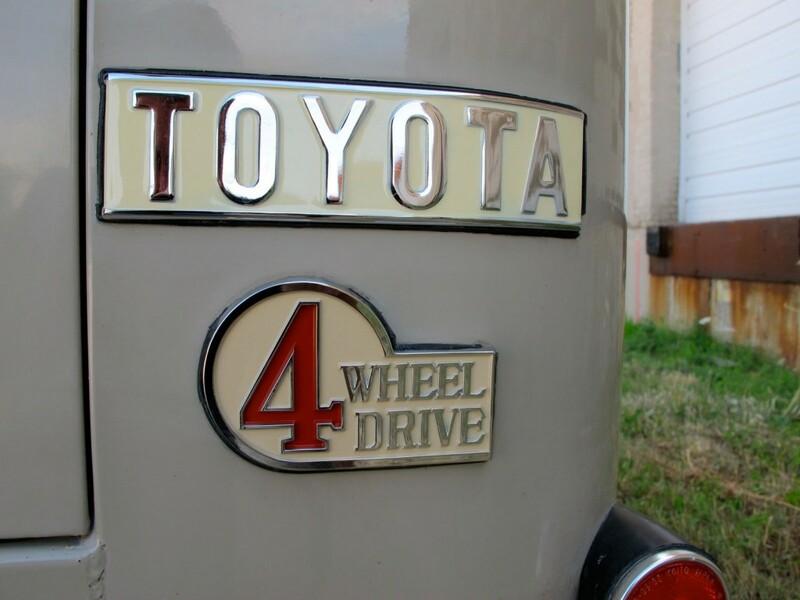 Unlike all of the “restored” 40s that claim to be “the best” or “better than new” this one is head and shoulders above them all. 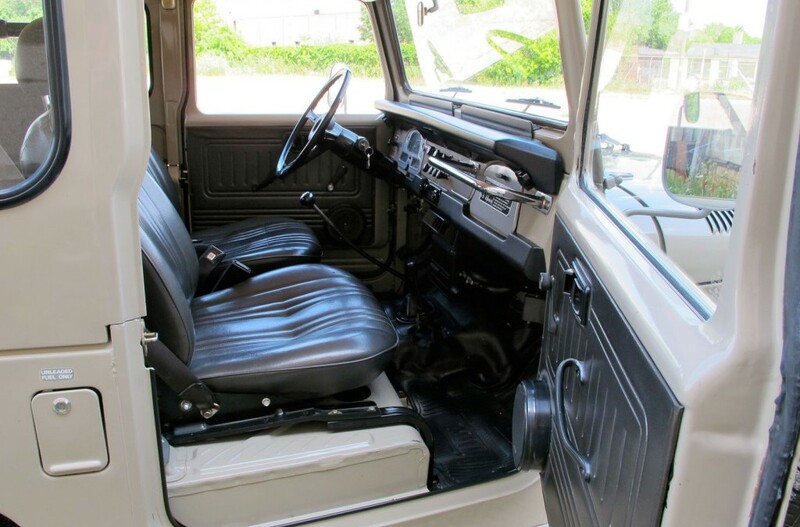 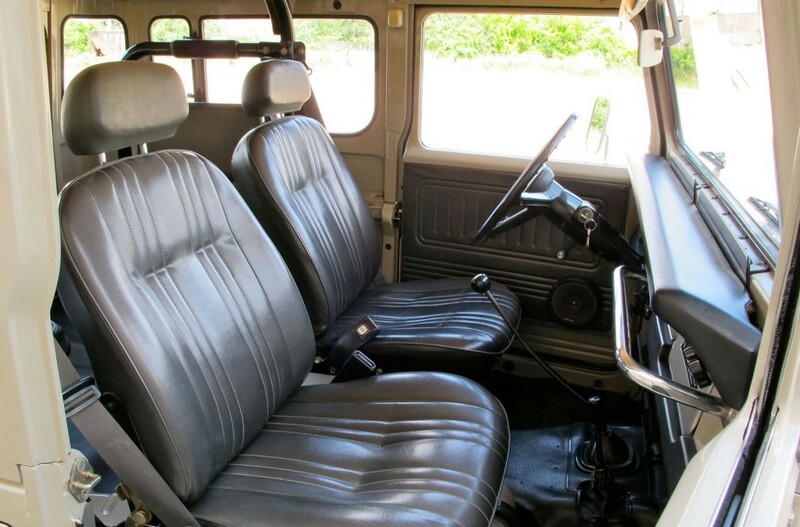 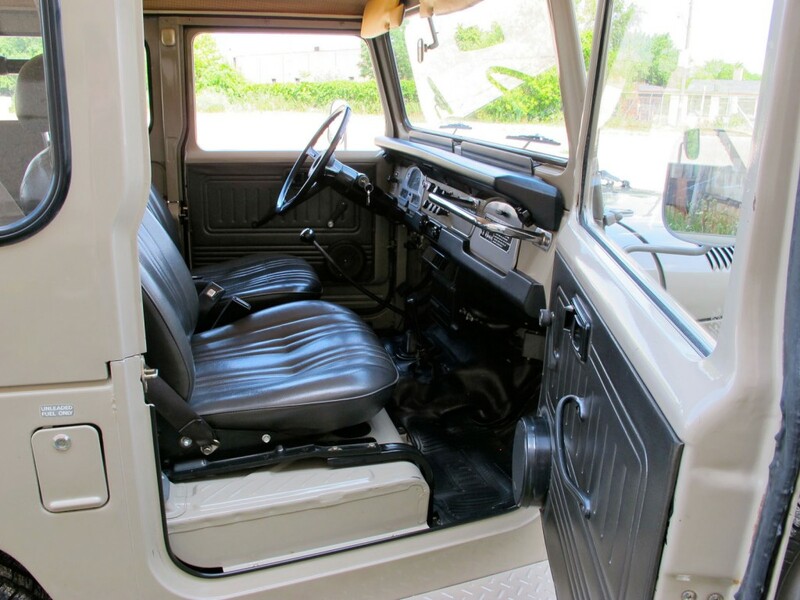 It is not restored, it is a lovingly cared for and amazingly preserved original truck. 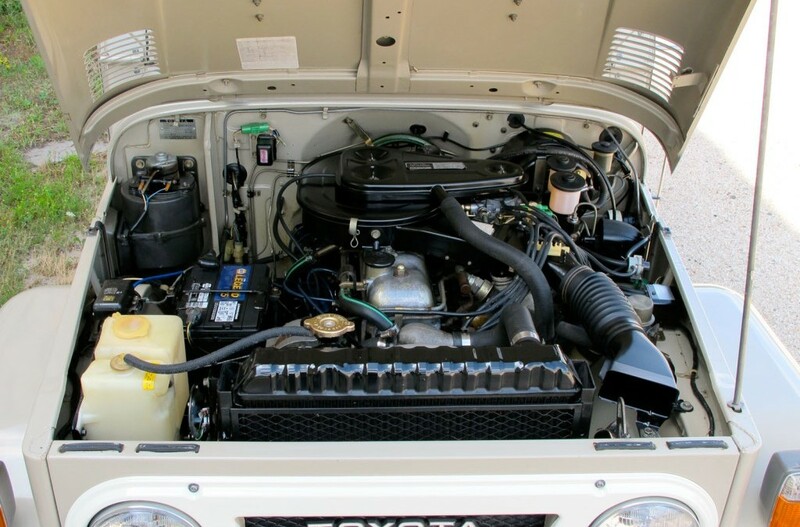 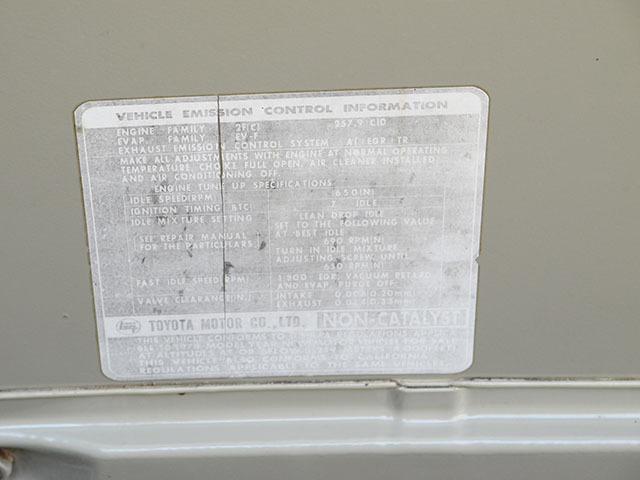 It is wearing its original factory applied paint sprayed on at Toyota, its original interior, untouched engine compartment, heck, even the original, factory installed Toyota exhaust is still in place and perfect. 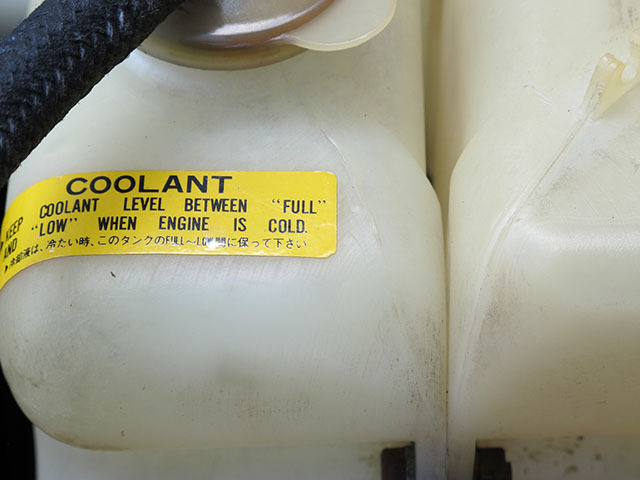 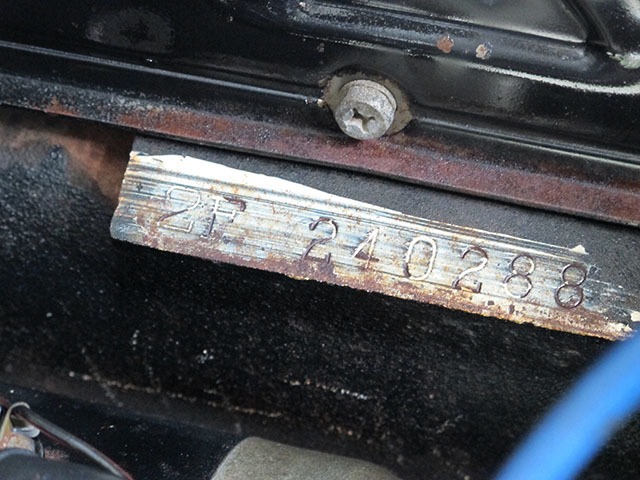 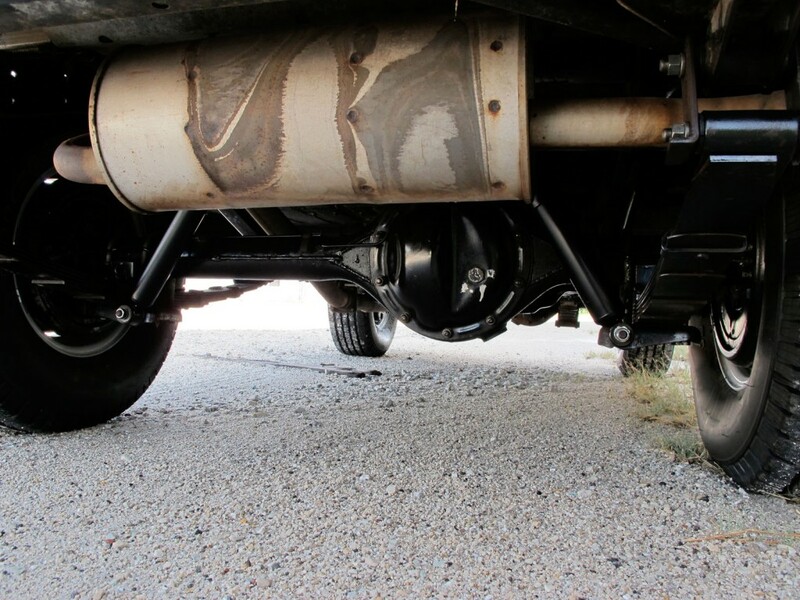 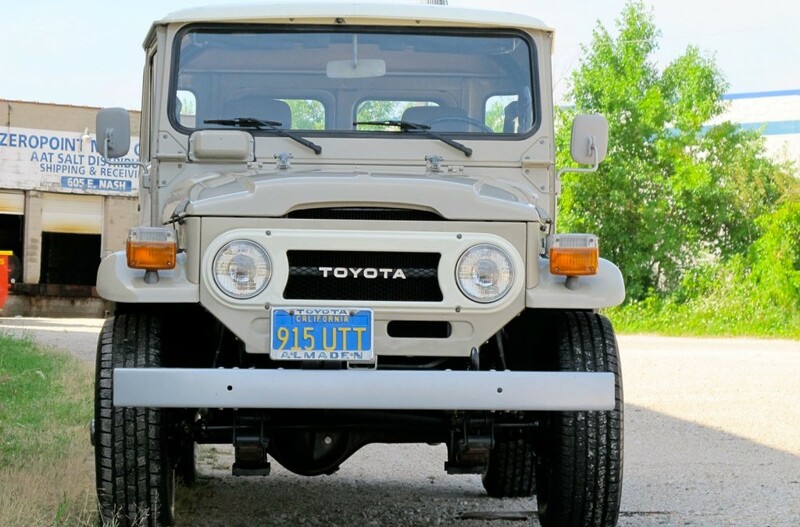 Have you ever seen another 34-year old Toyota with its original exhaust? 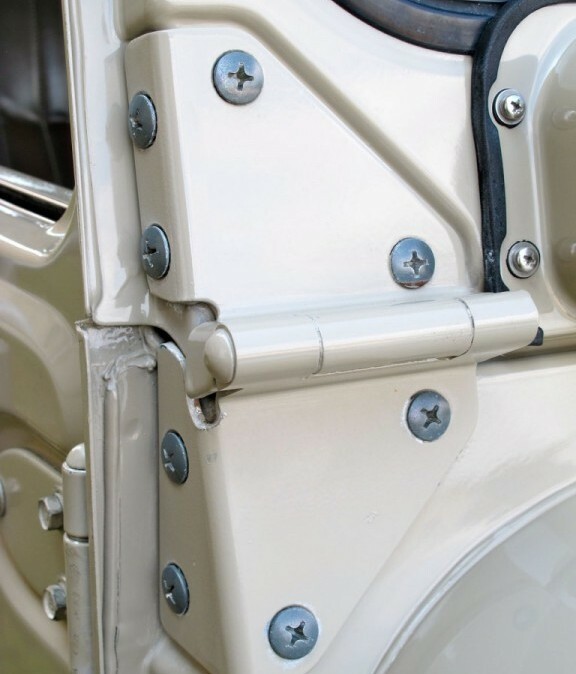 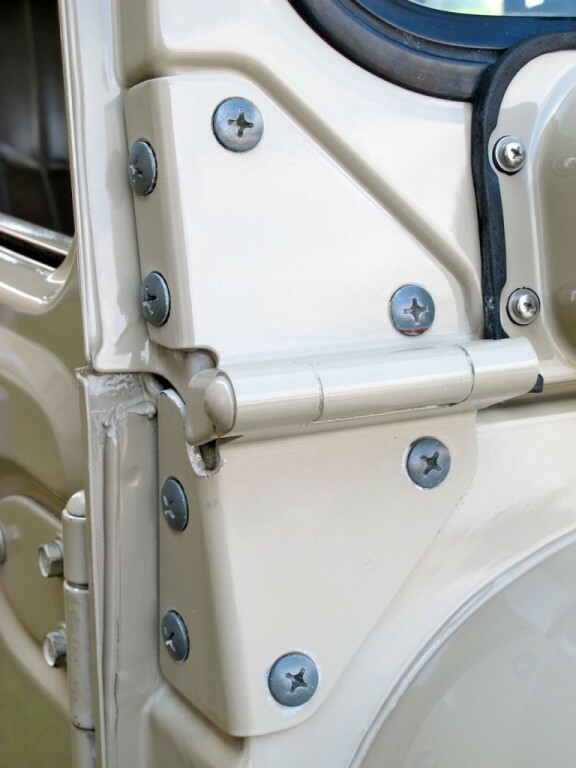 Notice the perfect gold cad and zinc plating on almost all of the original fasteners, even on the underbody. 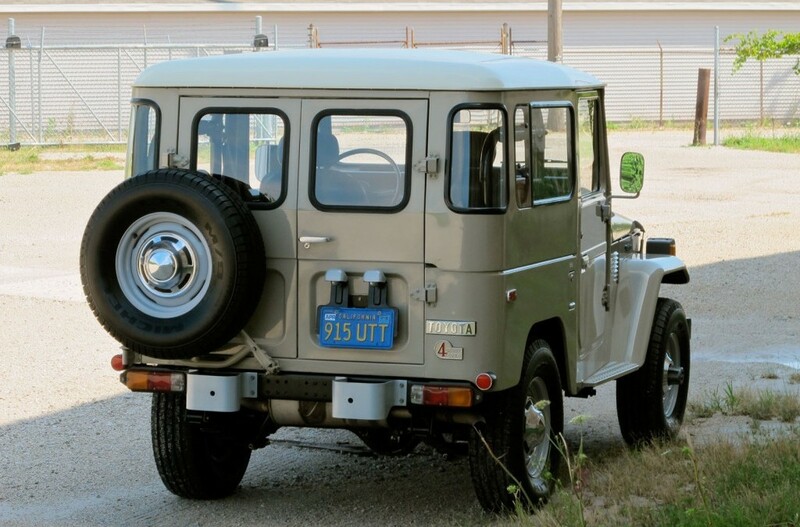 The top has never been removed, the windshield never folded. 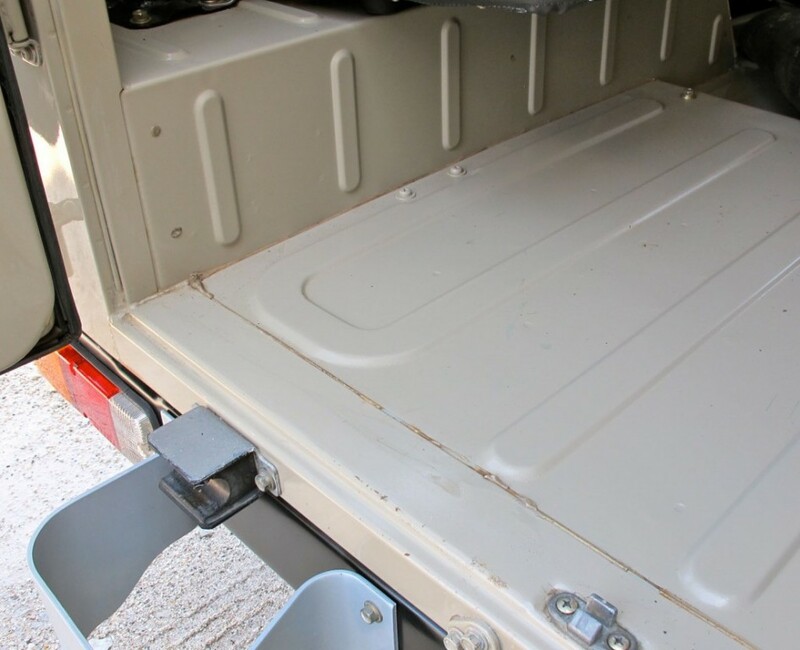 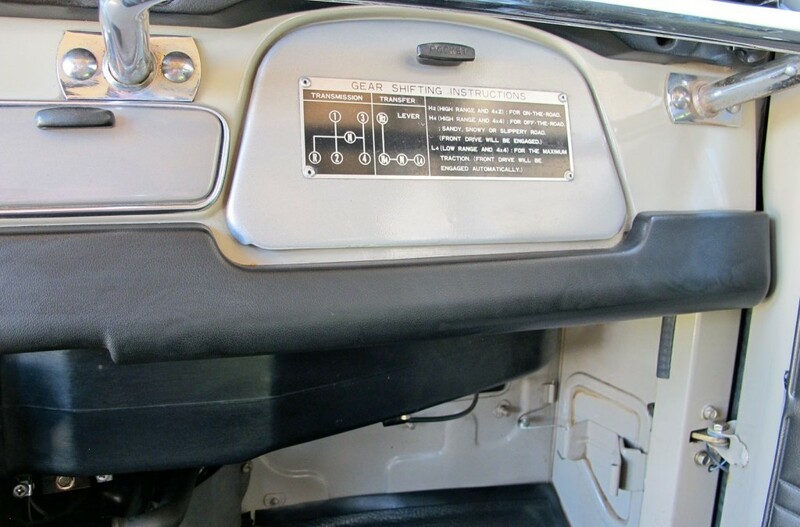 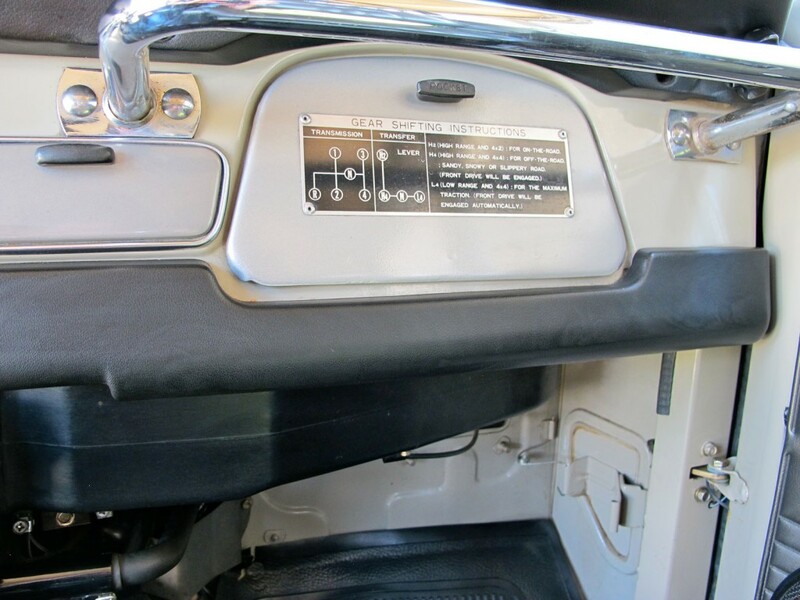 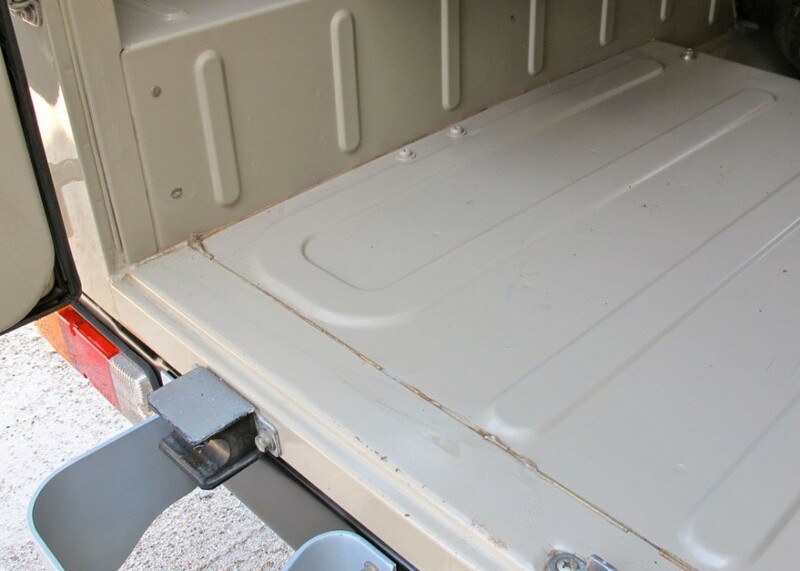 Those who know FJ40s will similarly be amazed by the rear cargo area- check out the flawless floor, grey “dum dum” caulk applied at the factory over the spot welds, perfect ambulance doors, full factory jack and tools in their factory locations, and hundreds of other details rarely seen after these things left the dealership when new. 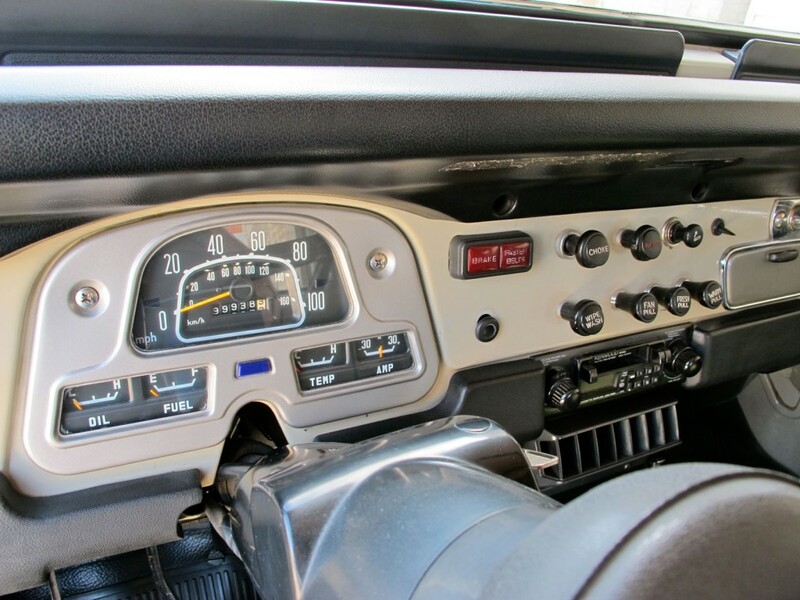 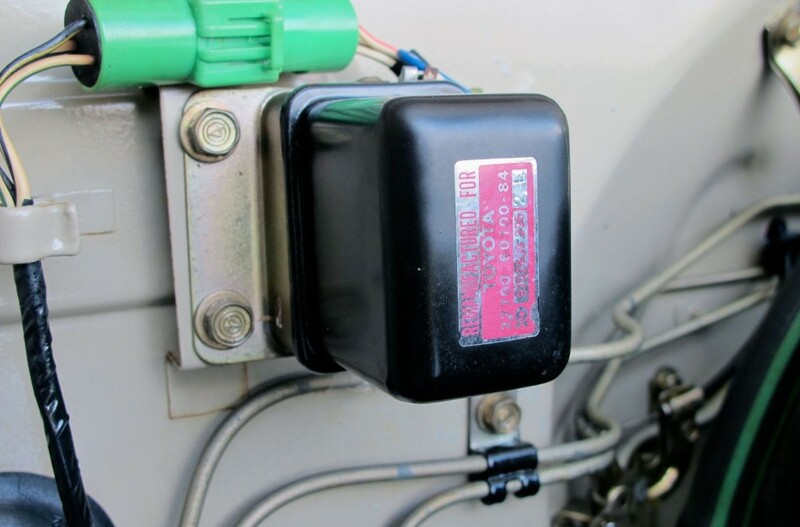 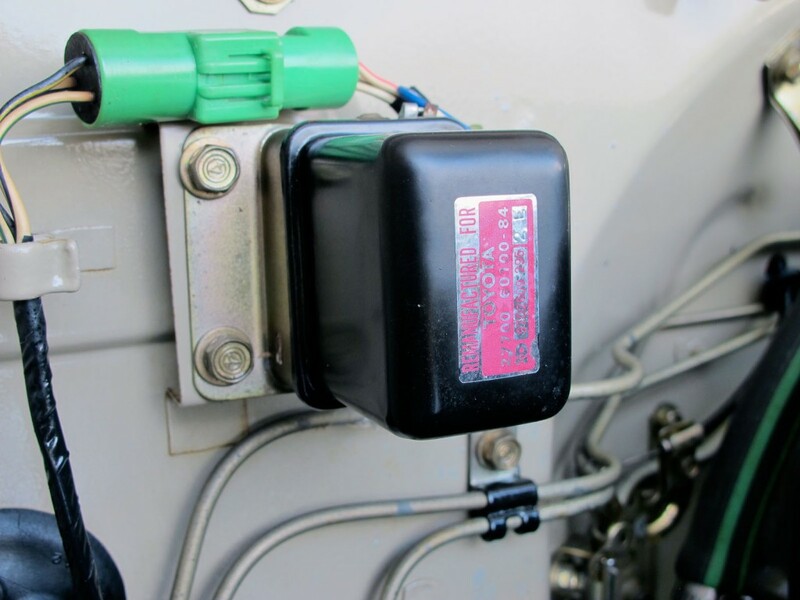 It goes without saying that there is zero rust anywhere and every component with the exception of the radio and speakers is factory original. 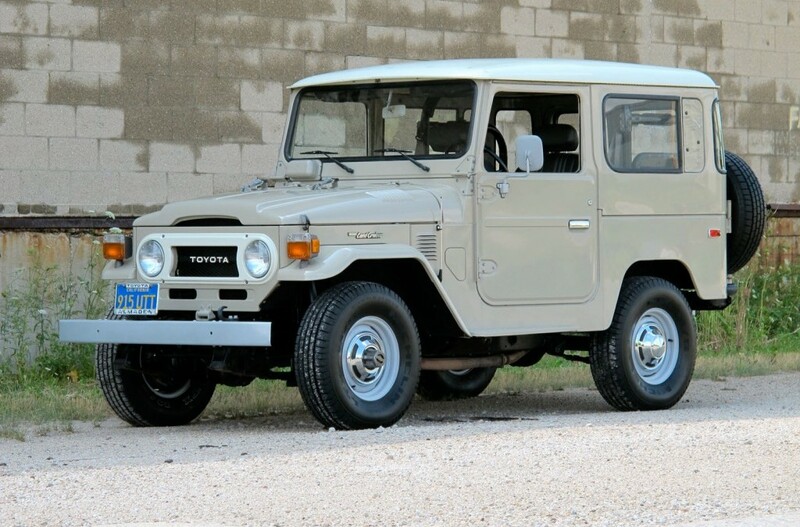 Upon my purchase, I went through this 40 with a fine-tooth comb and comprehensively serviced it from end to end sparing no expense. 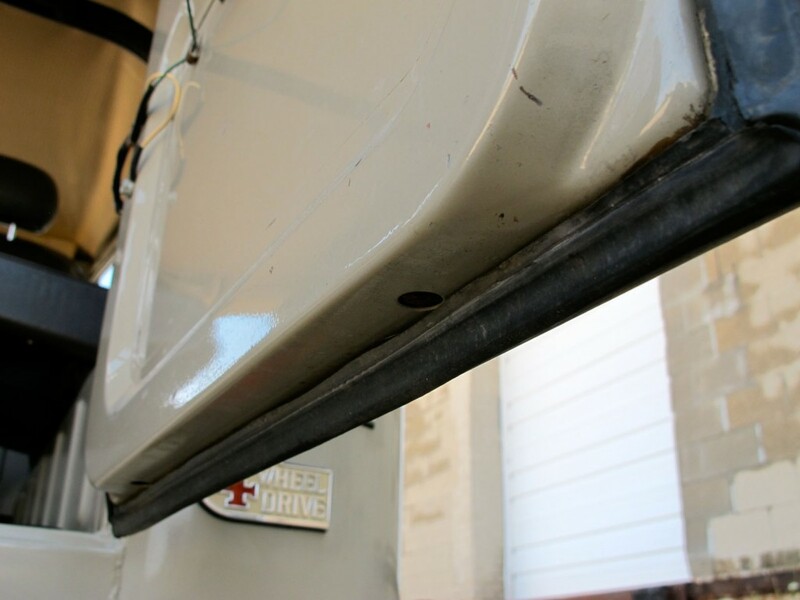 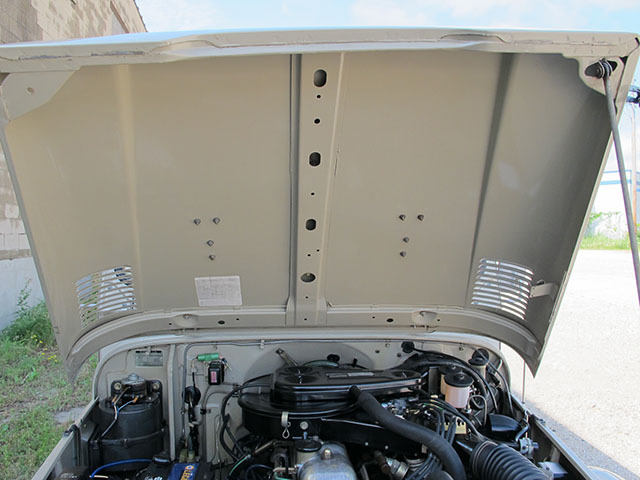 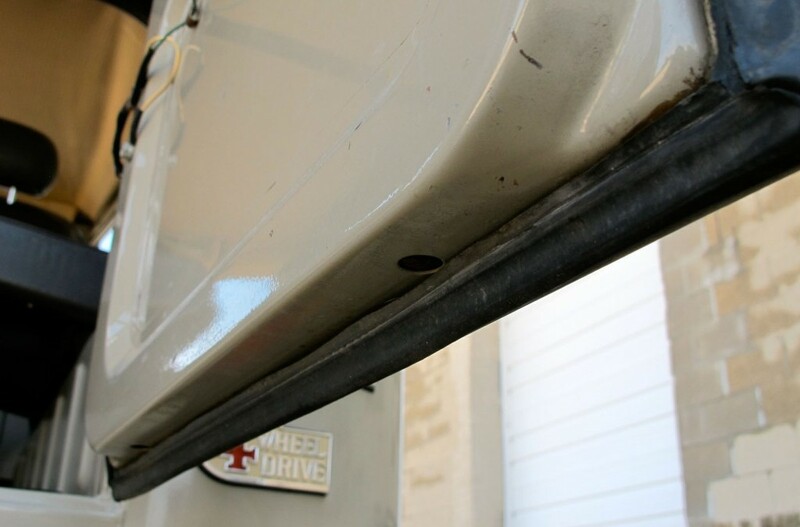 Part of this two-year process was to clean and properly preserve the truck, including applying Boeings Boeshield product on all bare metal components and inside all panels. 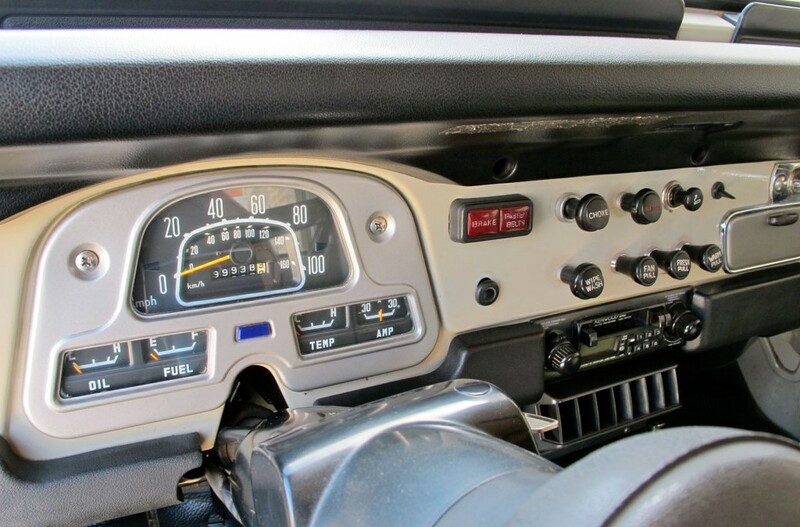 It is simply like new, which is exactly what I wanted. 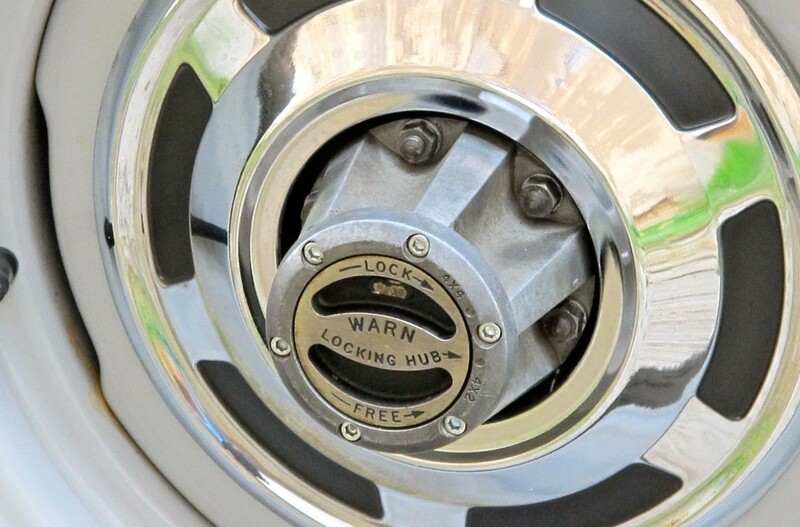 It is smooth, quiet, and strong just like I remember new ones being from my youth. 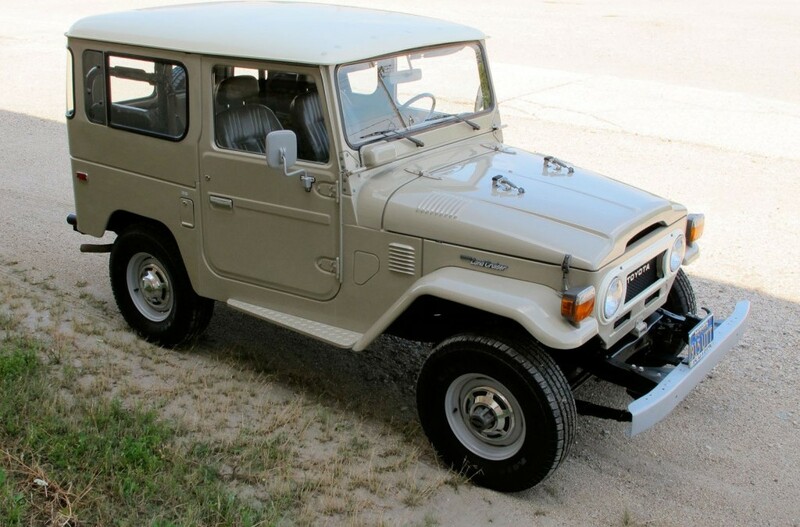 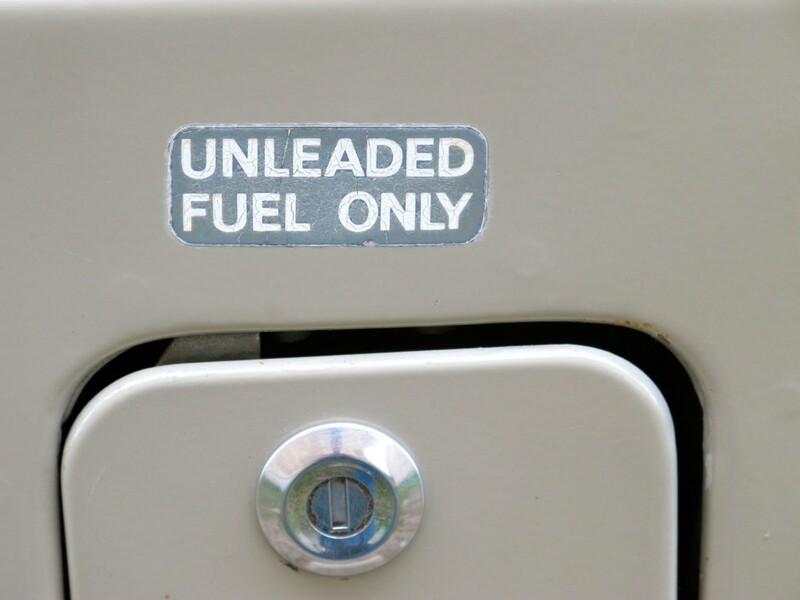 And just like a new Toyota, it cruises beautifully down the freeway, starts perfectly hot or cold, and has that famous silky-smooth Toyota FJ “click-click” gear change that only a fortunate few of us have experienced. Never cut, modified, abused, or off-roaded, and always treated with care this is one 40 that never needed to be restored. 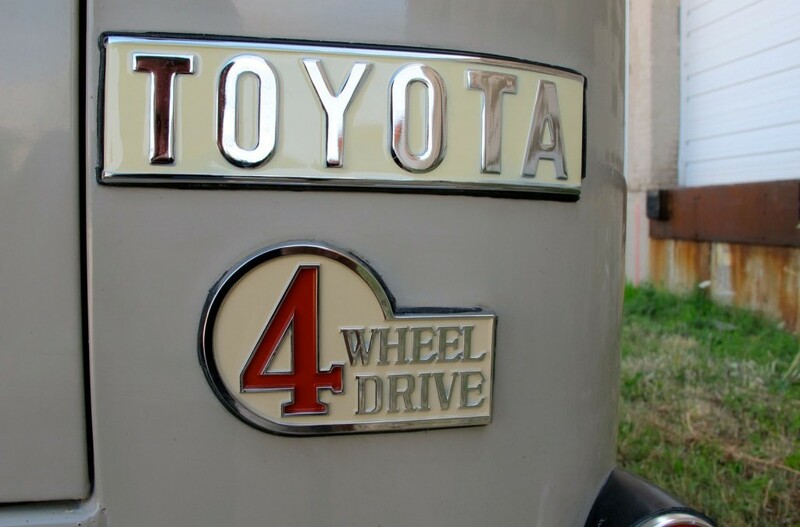 It is not one of these poor things that have been so cobbled up they shouldn’t even be considered a Toyota any more. 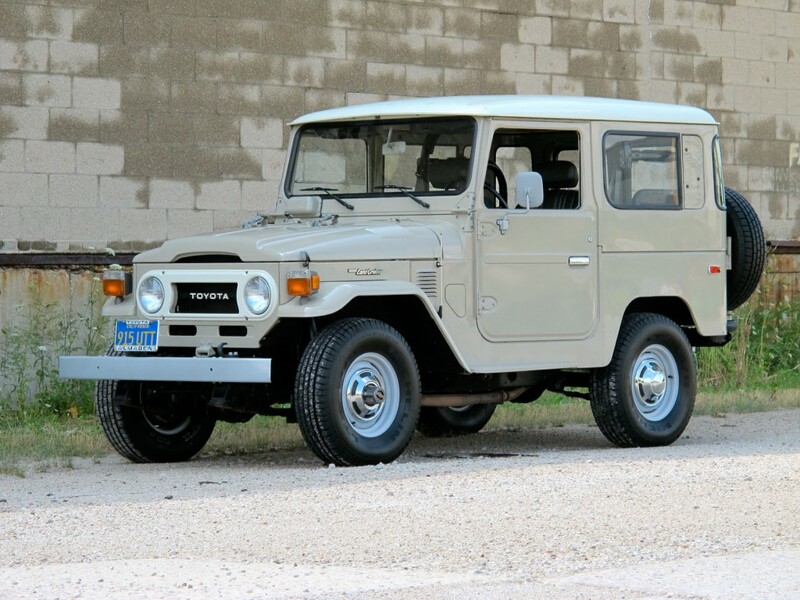 I believe this to be one of the finest unrestored original FJ40s in existence, if not the finest. 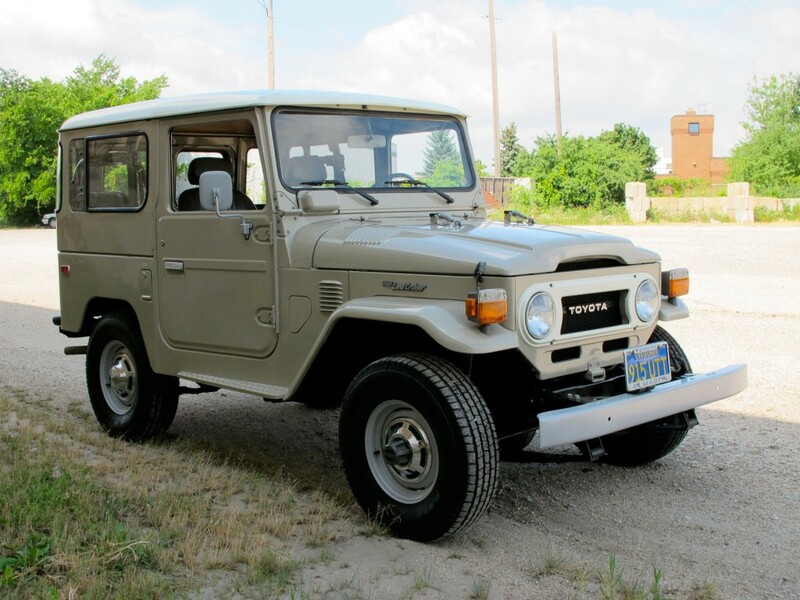 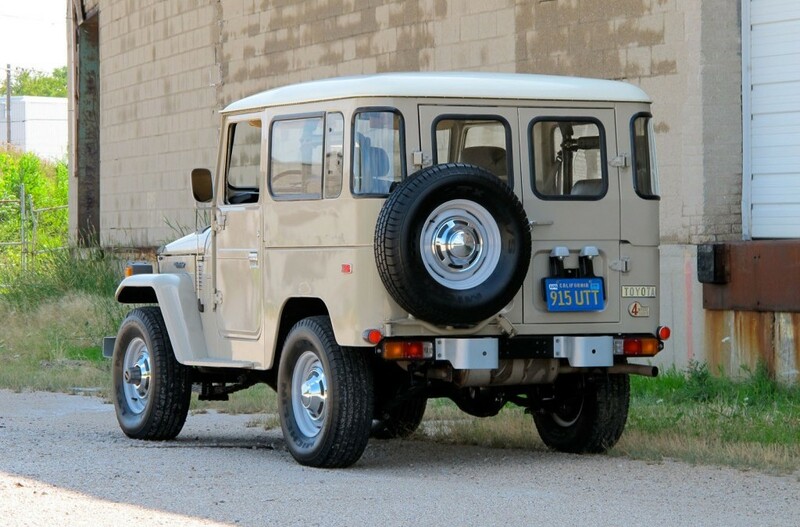 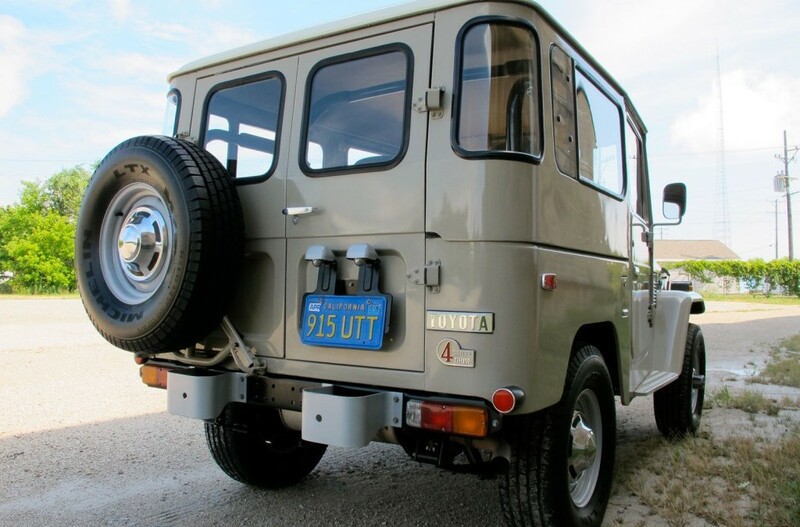 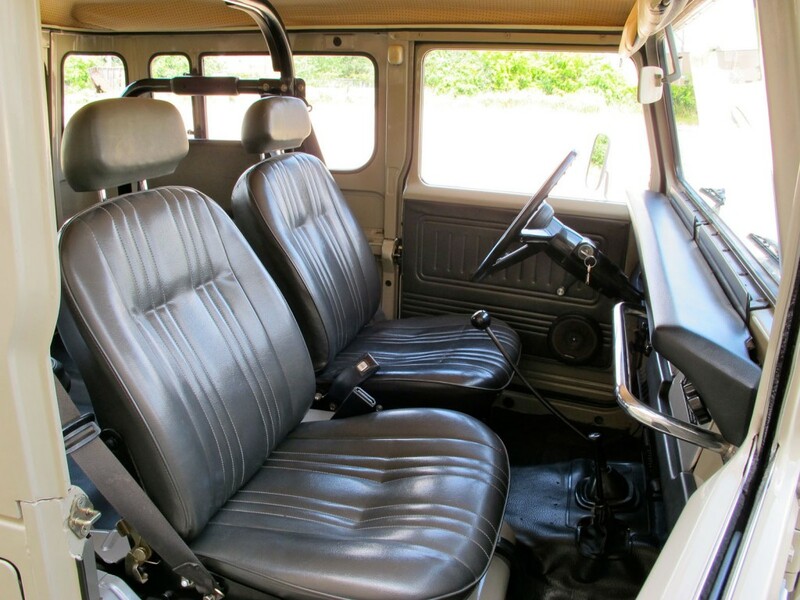 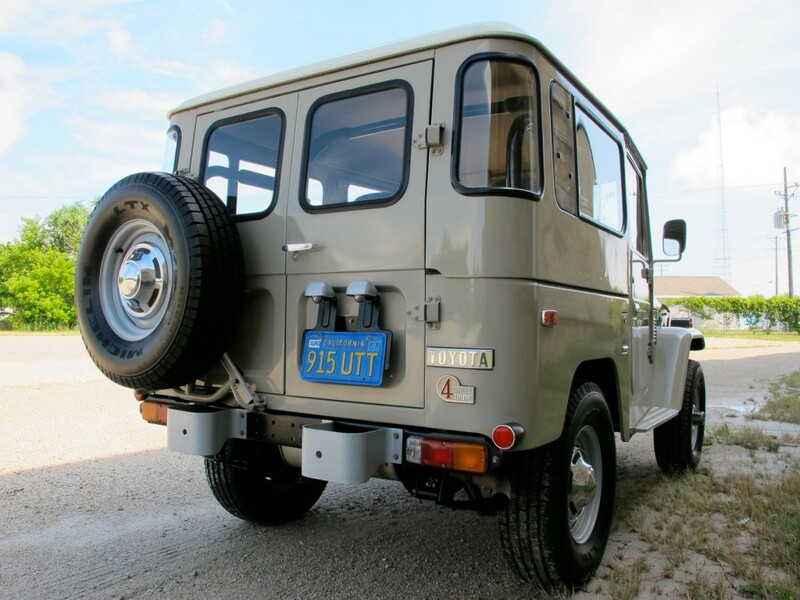 As good as some restorers are, there is not a restored FJ40 that can compare to a well-maintained original one like this in fit, finish, or function. 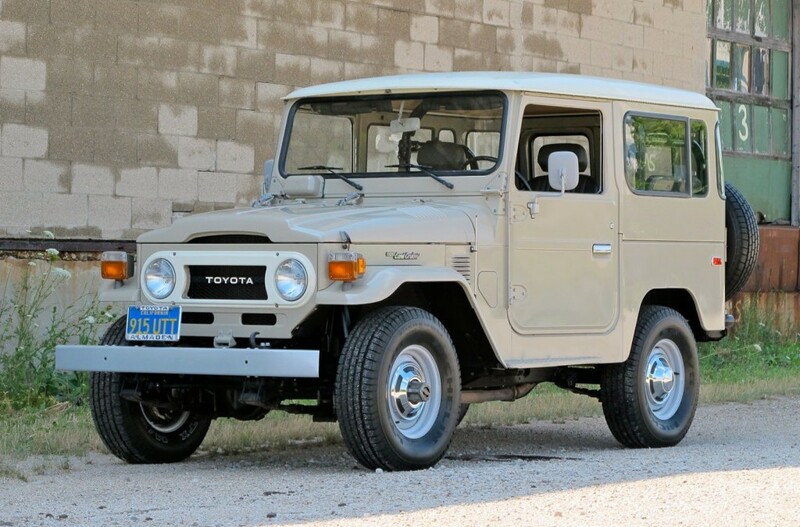 I’ve inspected just about every one of these “restored” examples that have sold at auction for six-figure prices lately and with few exceptions I wouldn’t want to own any of them. 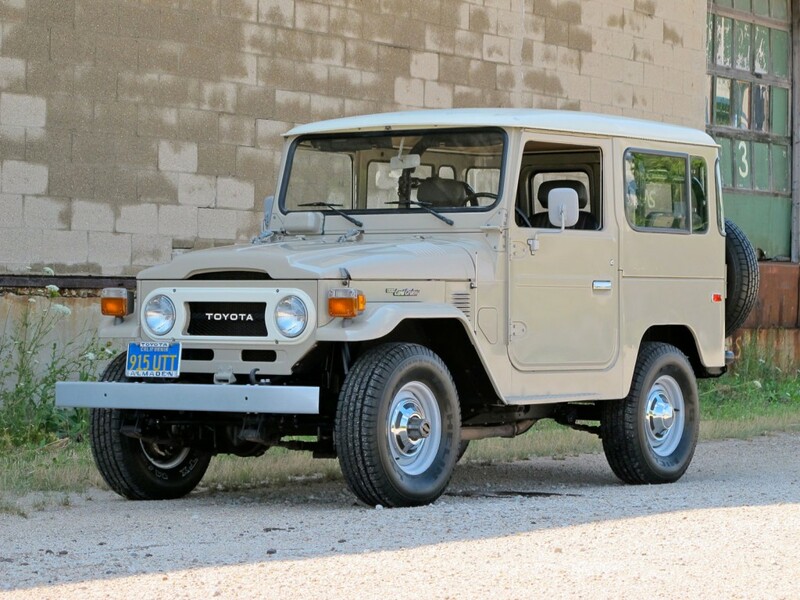 Most are so poorly repaired (yet shiny) former rust buckets, or so completely incorrect in detail any truly knowledgeable FJ40 connoisseur would see the $15k FJ40 hiding under shiny paint through the glowing catalog descriptions. 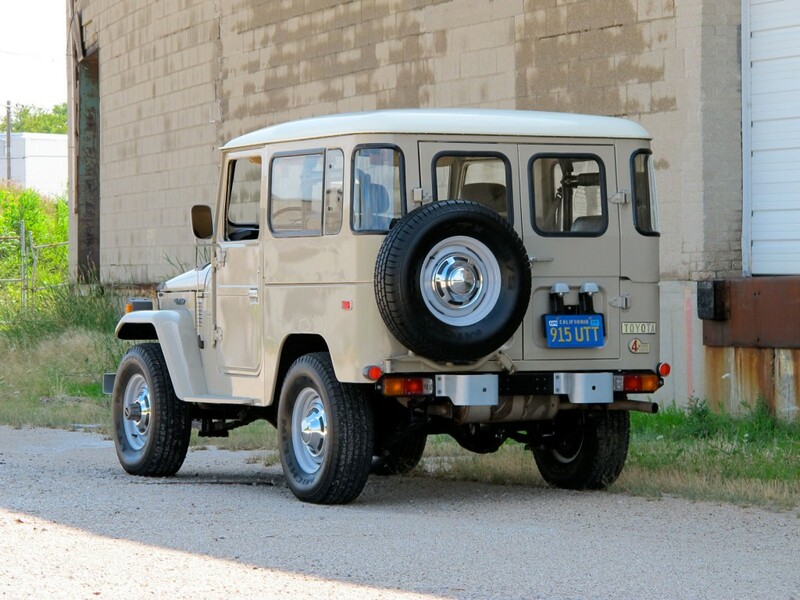 The FJ40 I am offering here is truly a collectible, blue chip example that is comparable to a 6 month old pampered FJ40 and not one built from the remains of a former rust-belt or off road warrior! 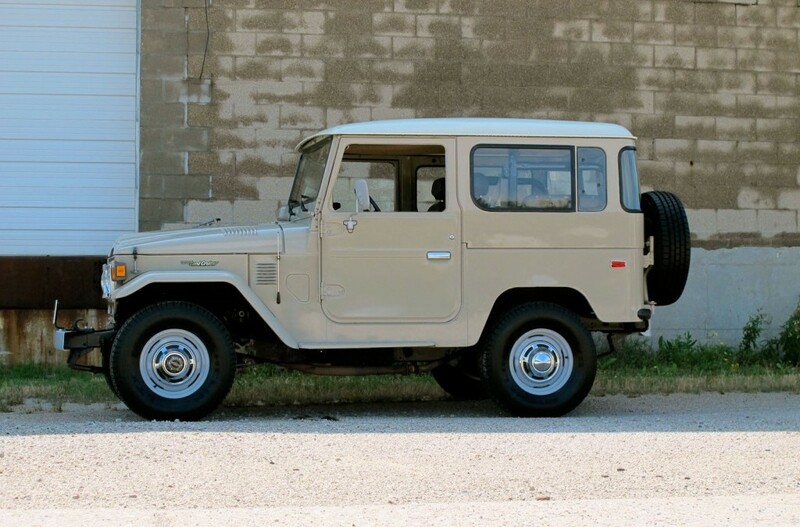 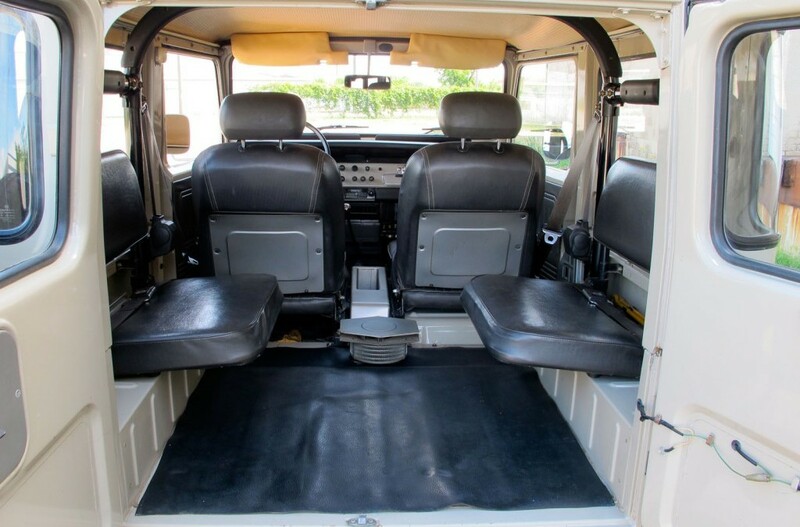 If you appreciate quality and originality this FJ40 offers an incredibly rare opportunity to buy the best.